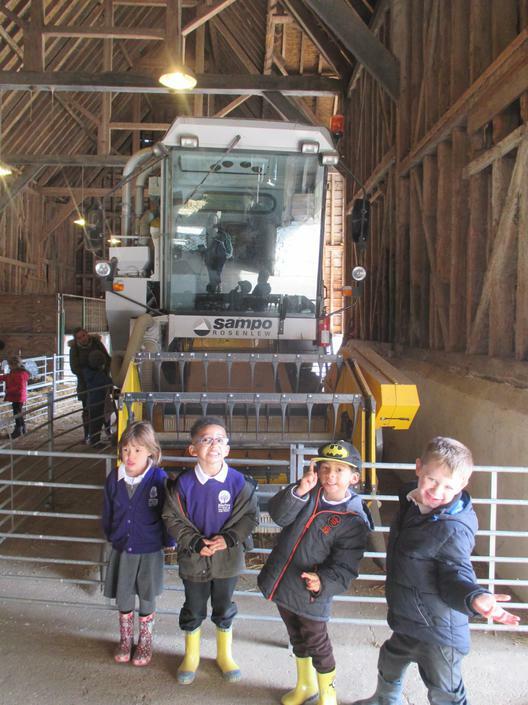 The trip was part of our current topic all about "Why do we have Farms?" 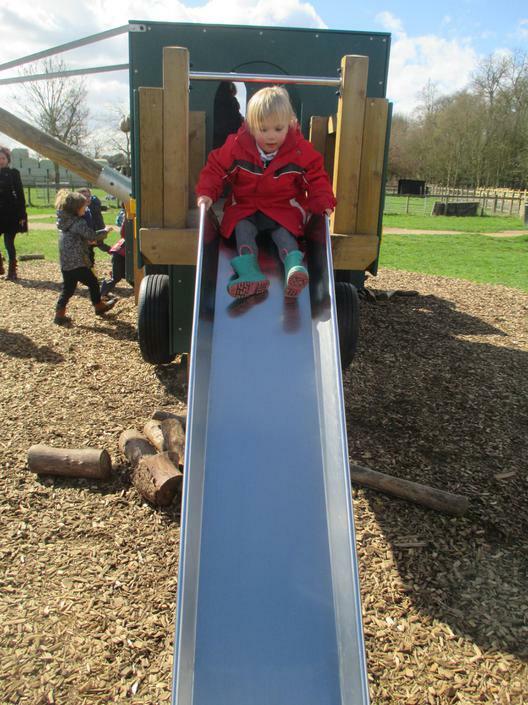 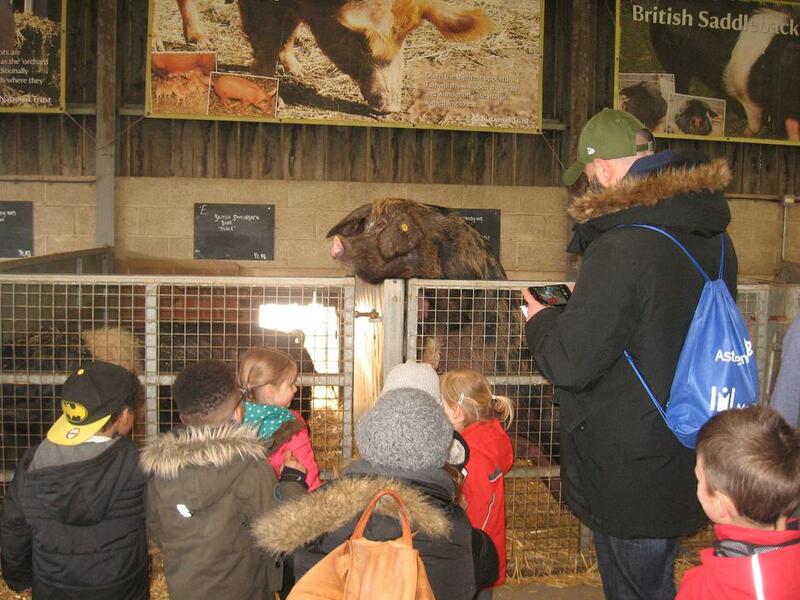 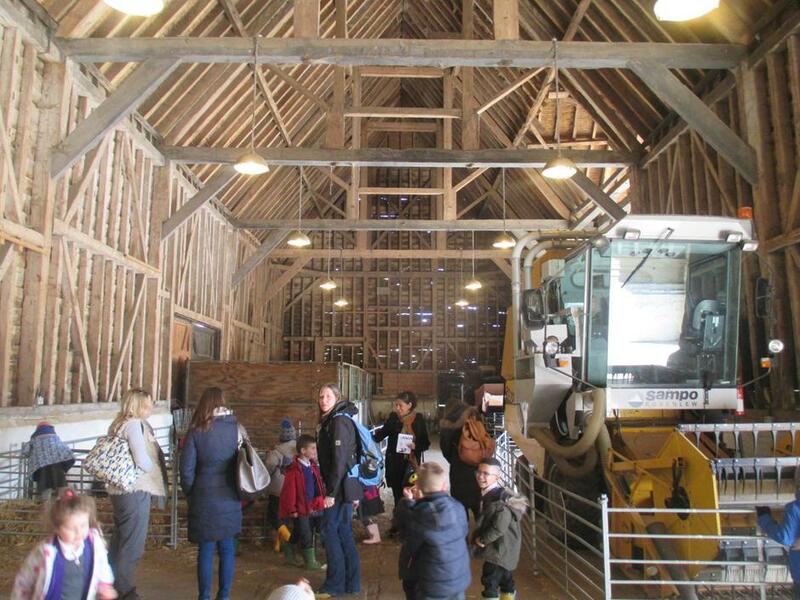 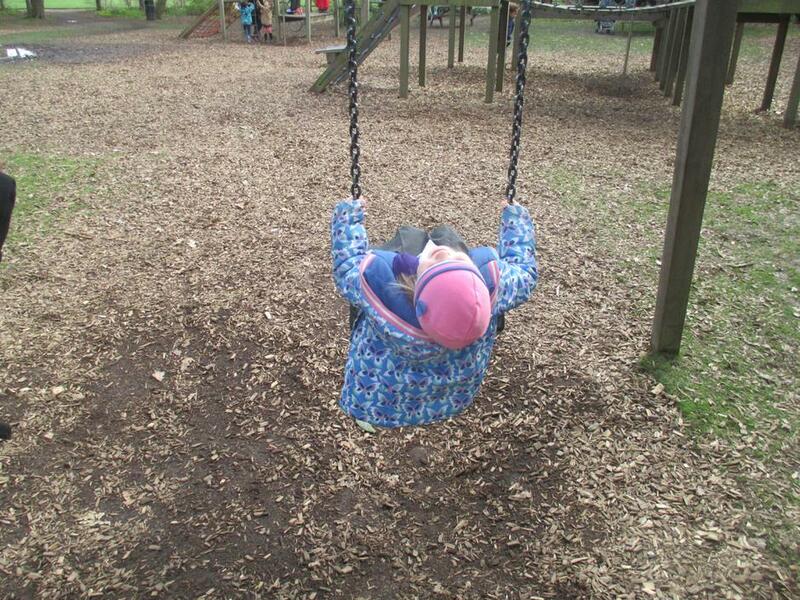 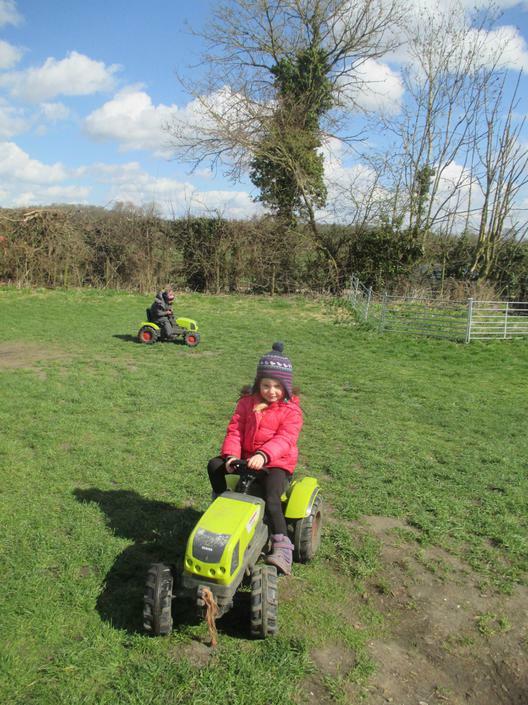 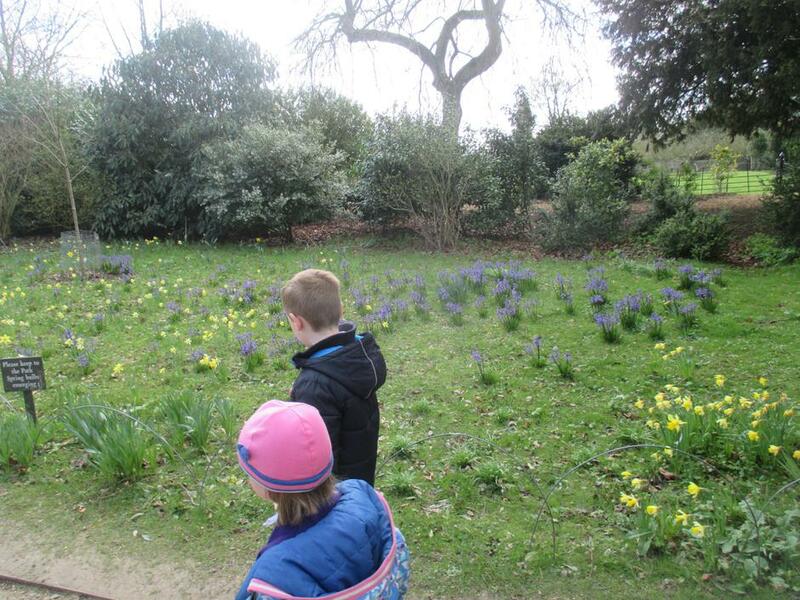 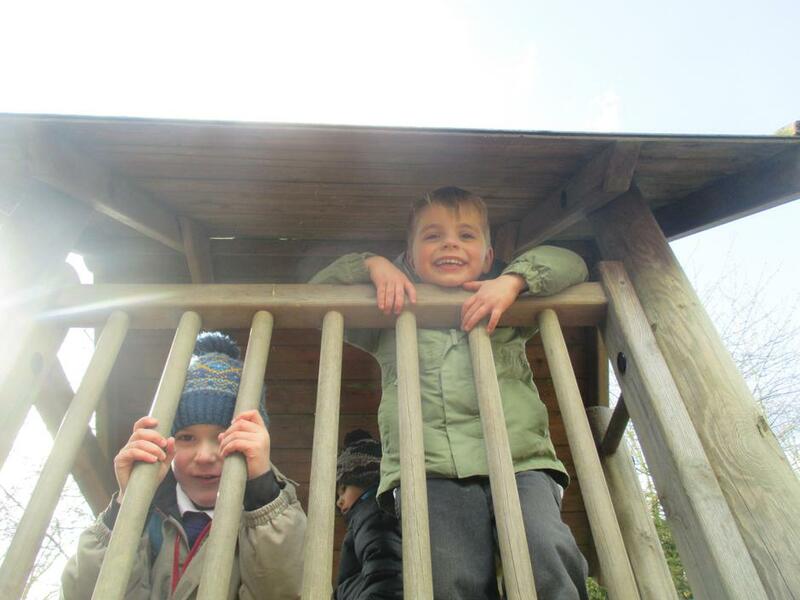 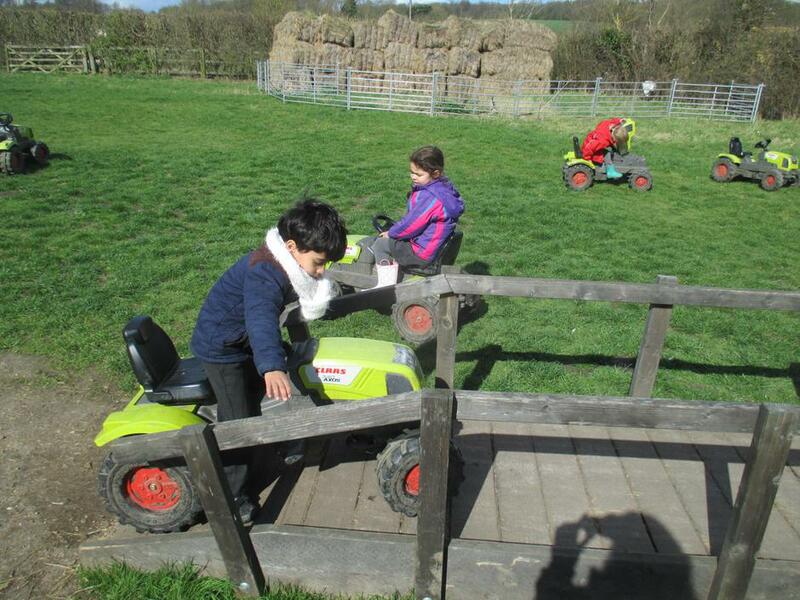 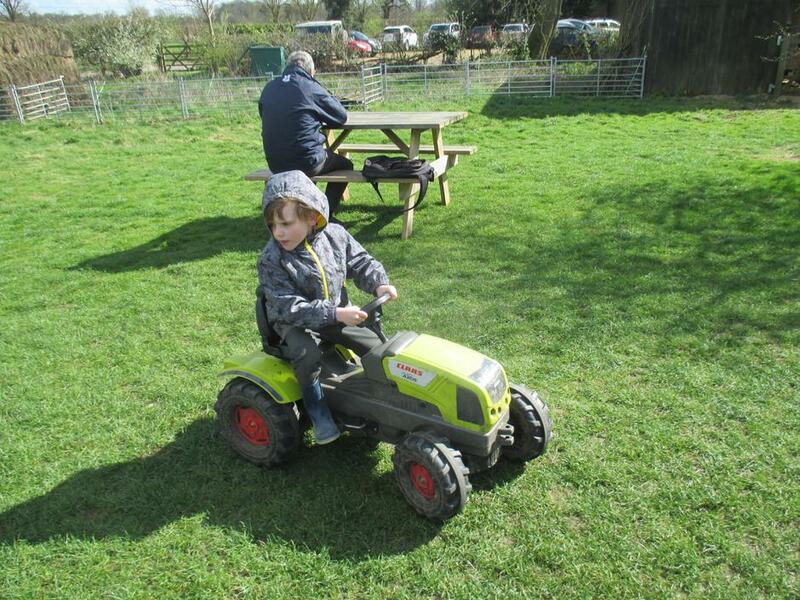 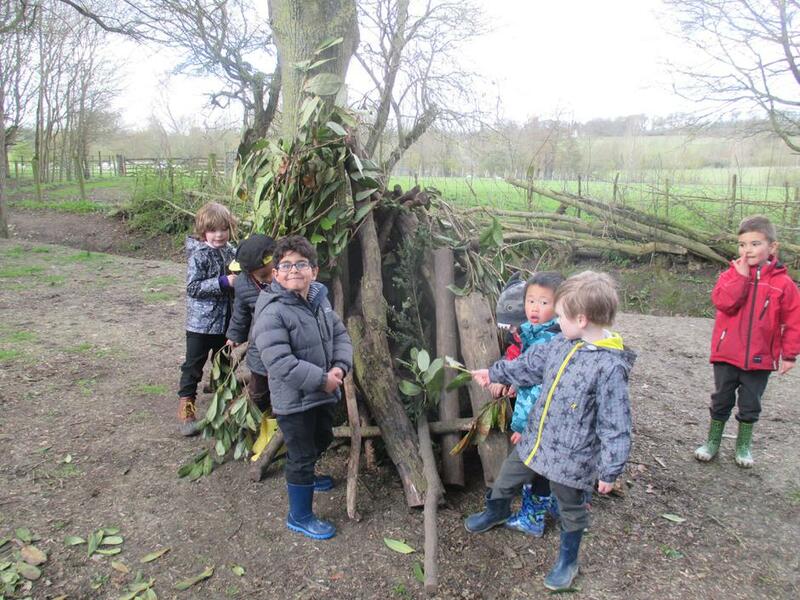 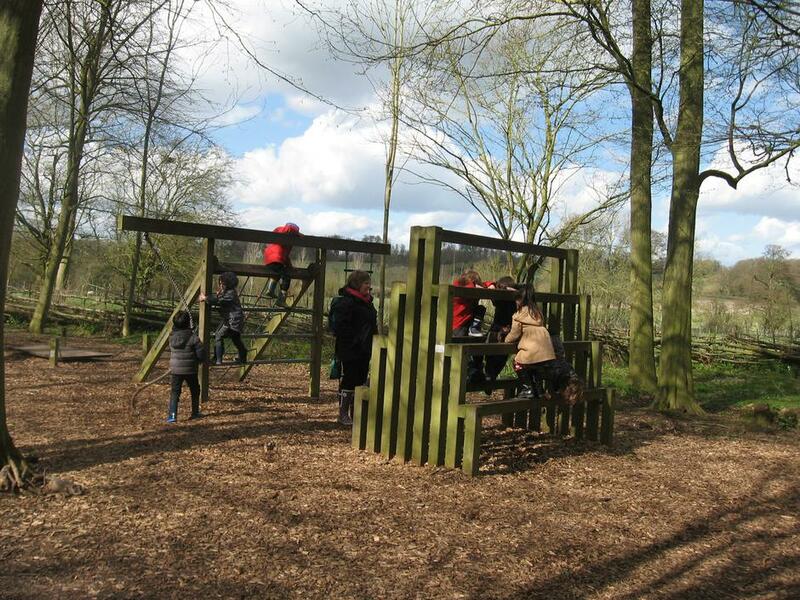 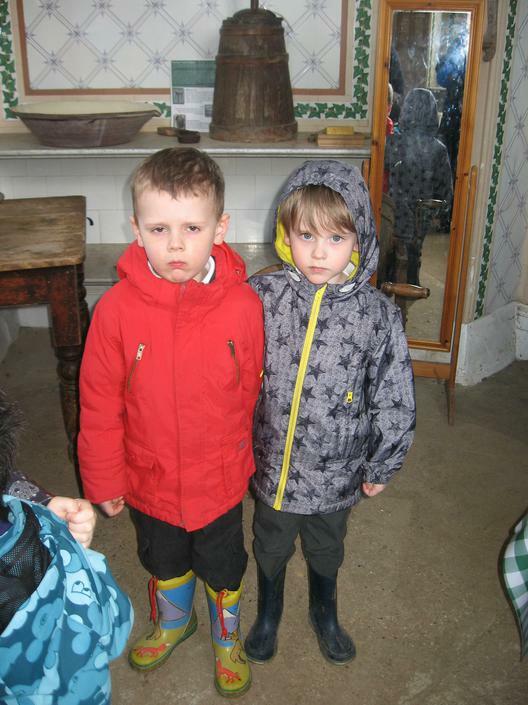 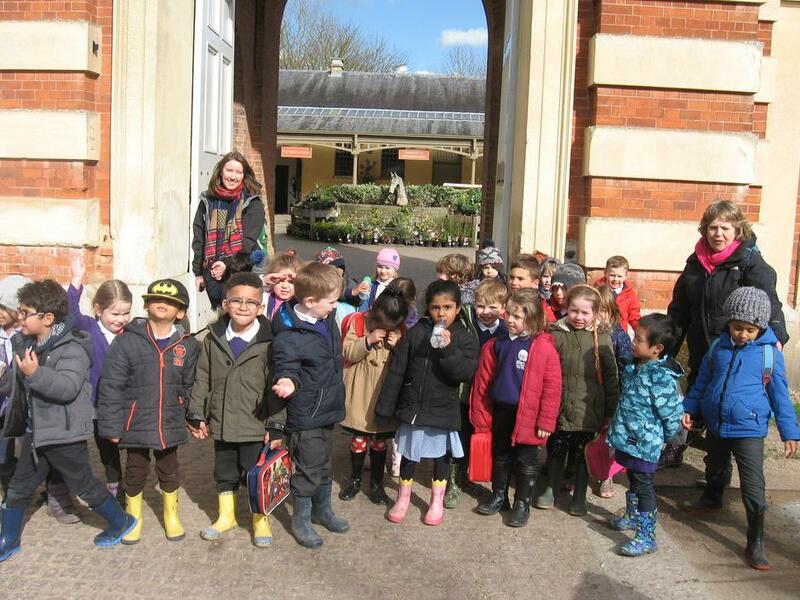 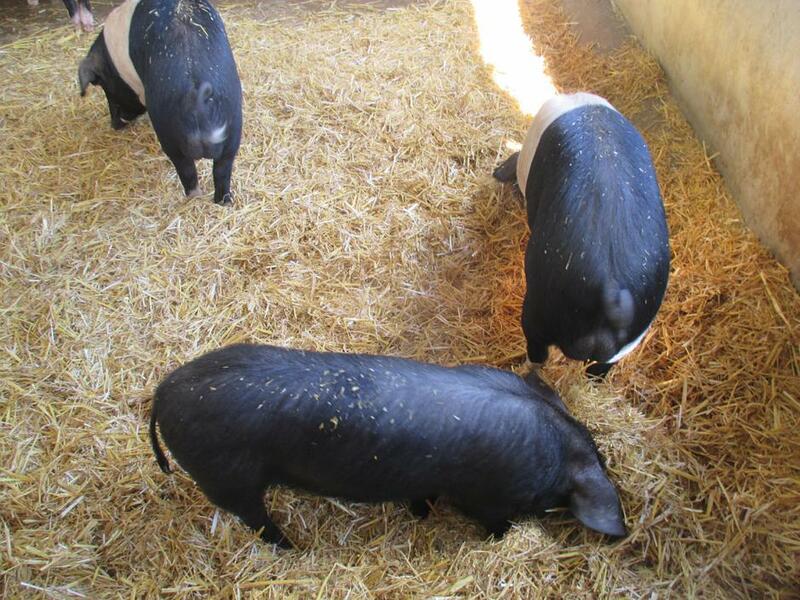 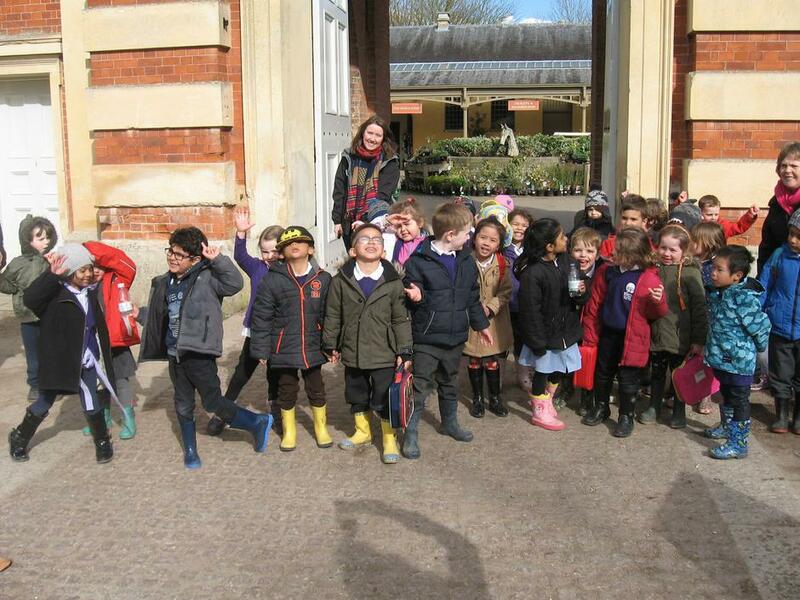 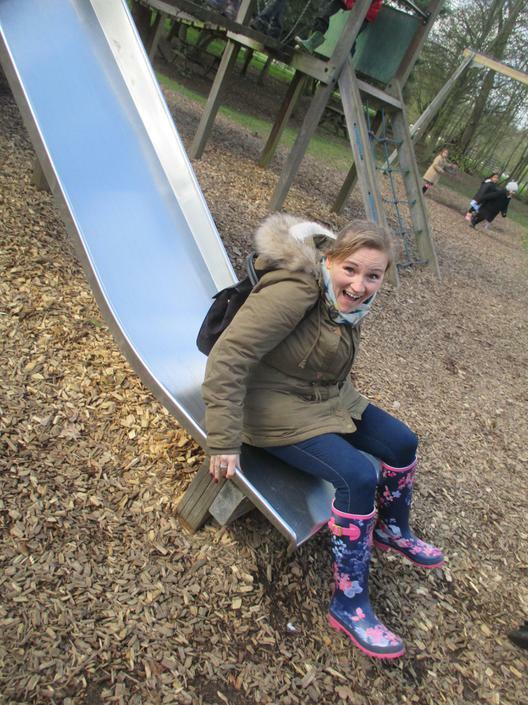 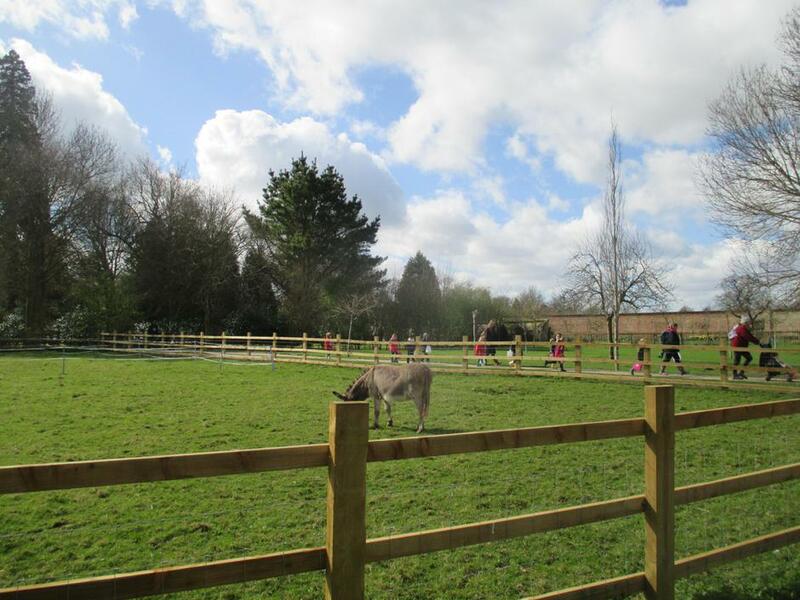 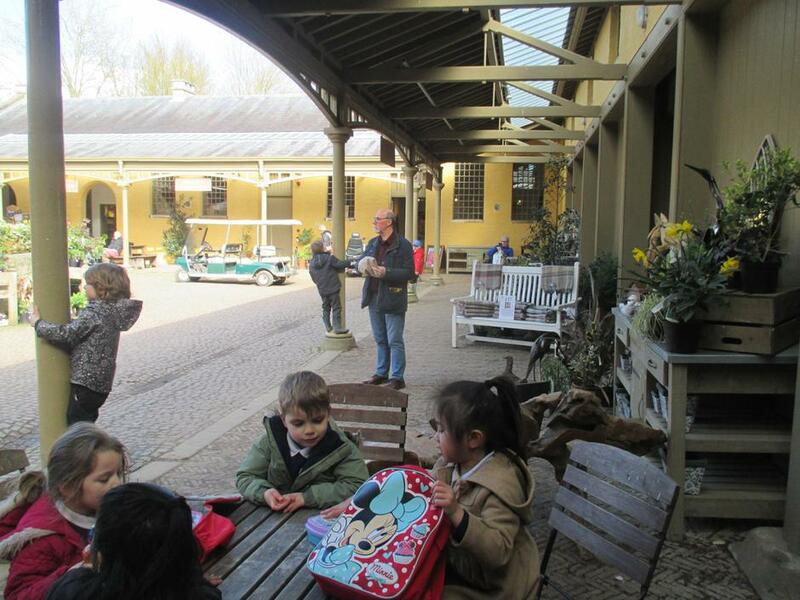 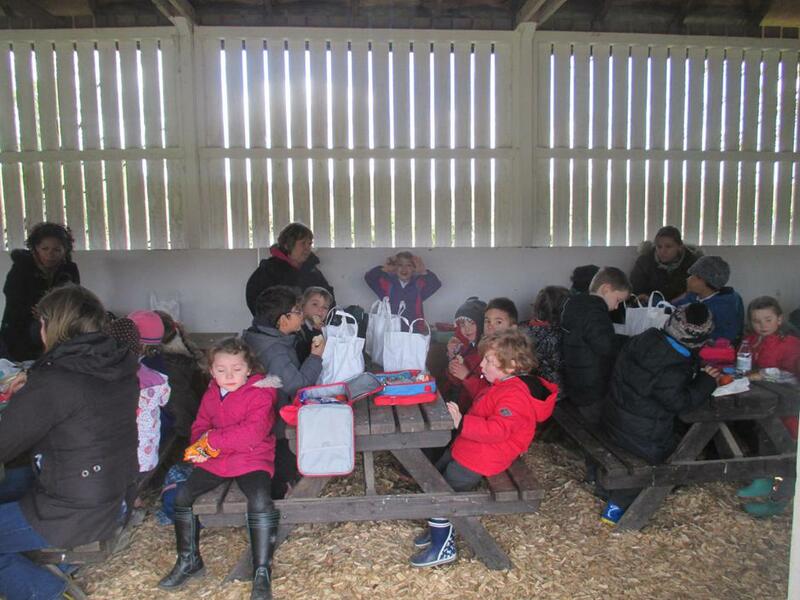 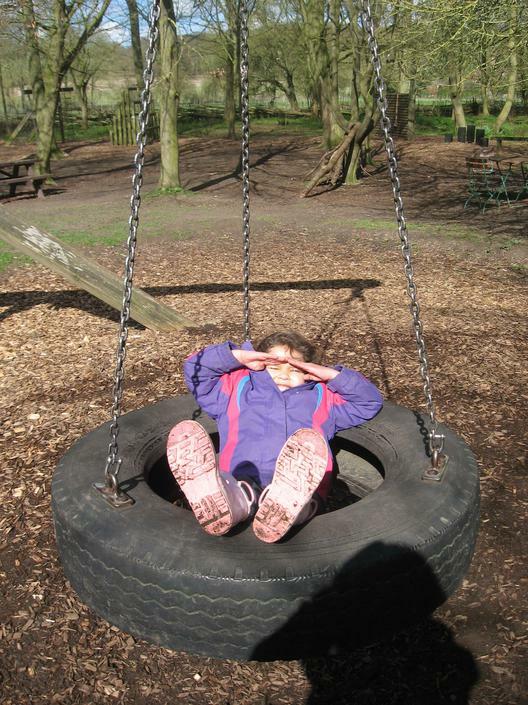 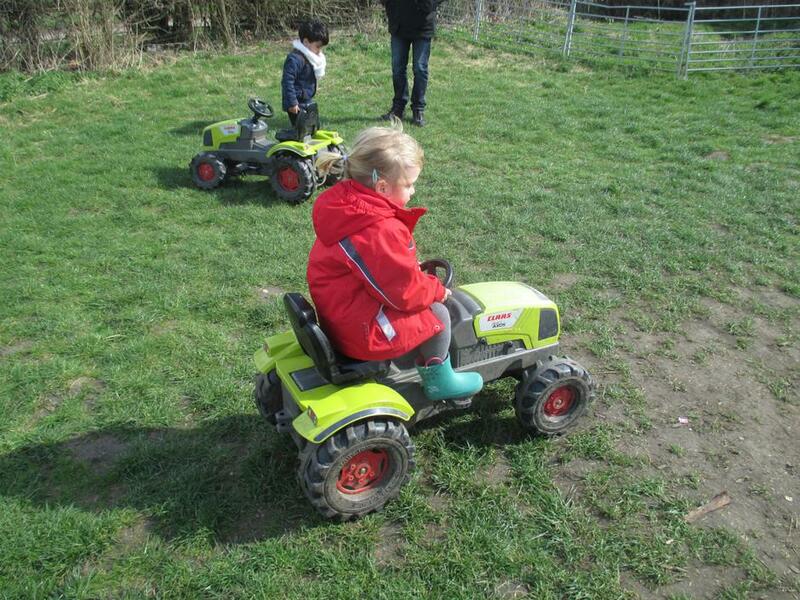 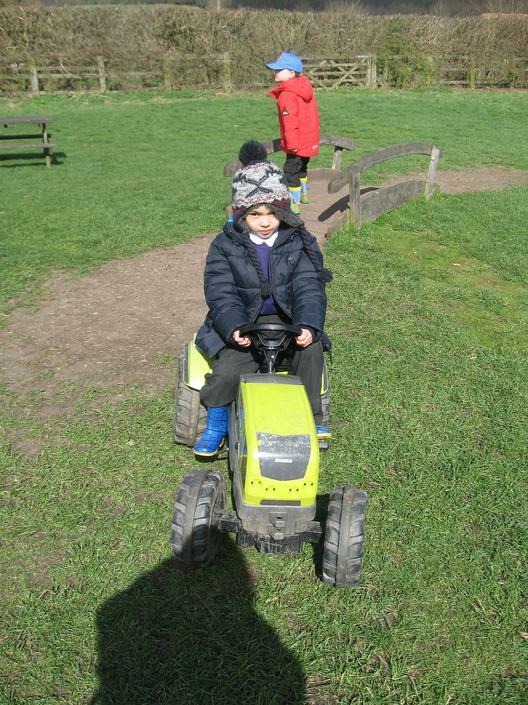 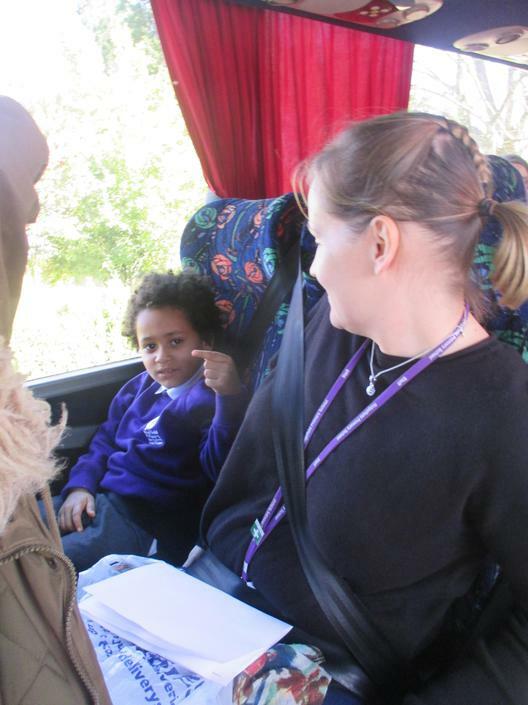 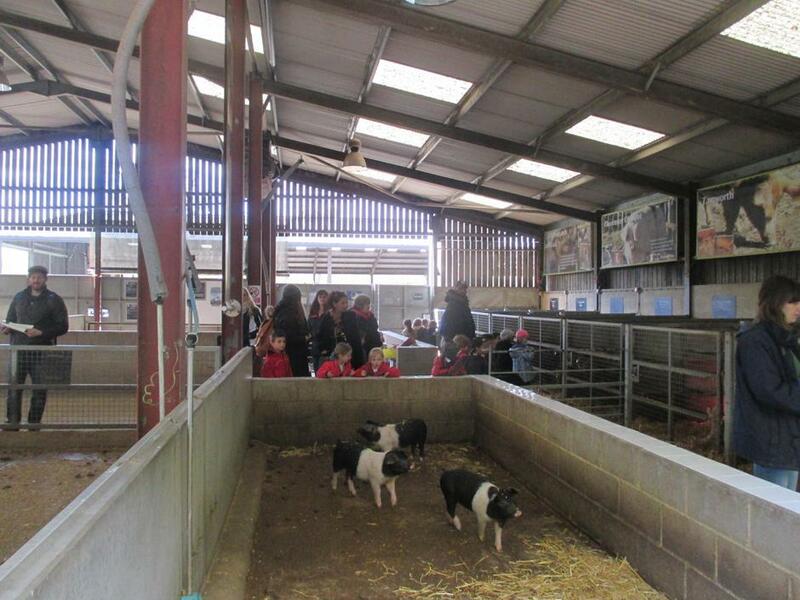 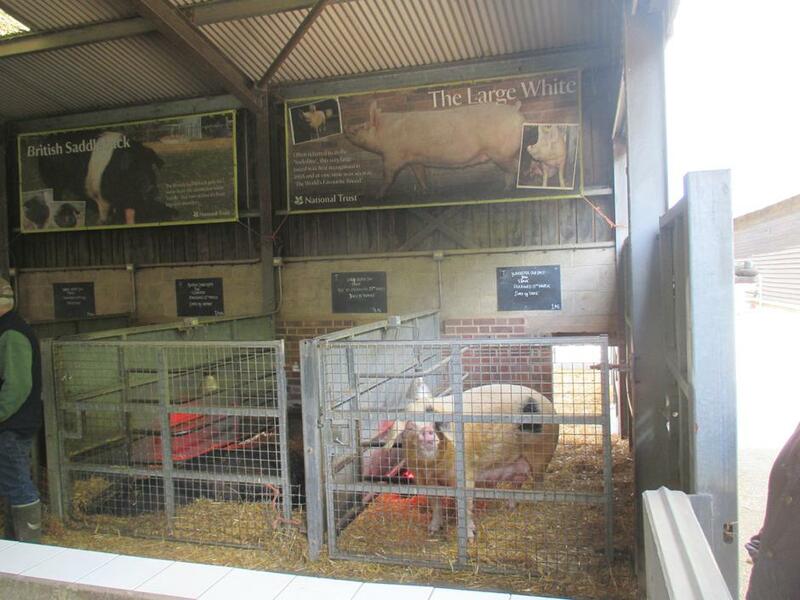 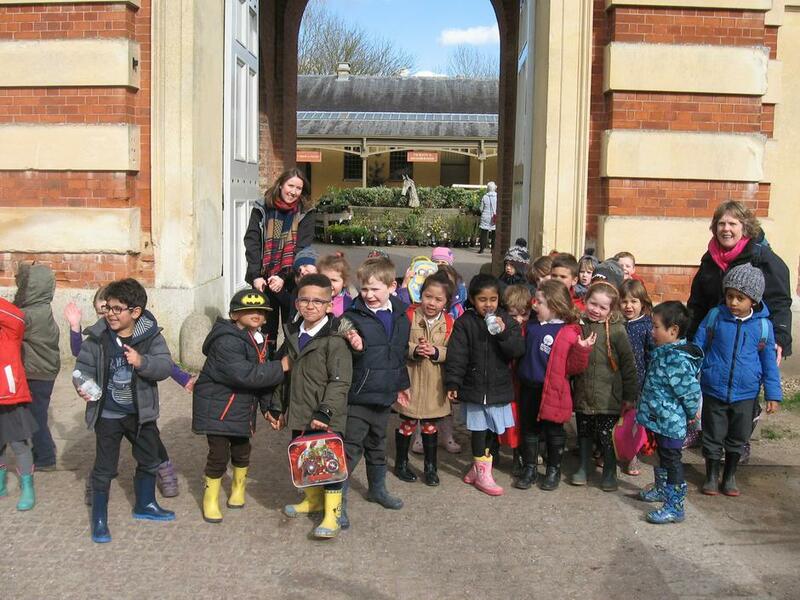 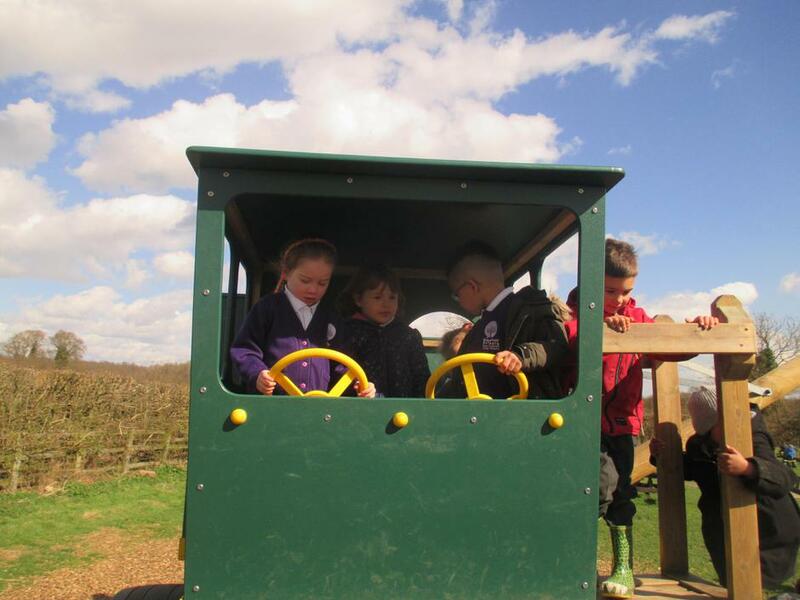 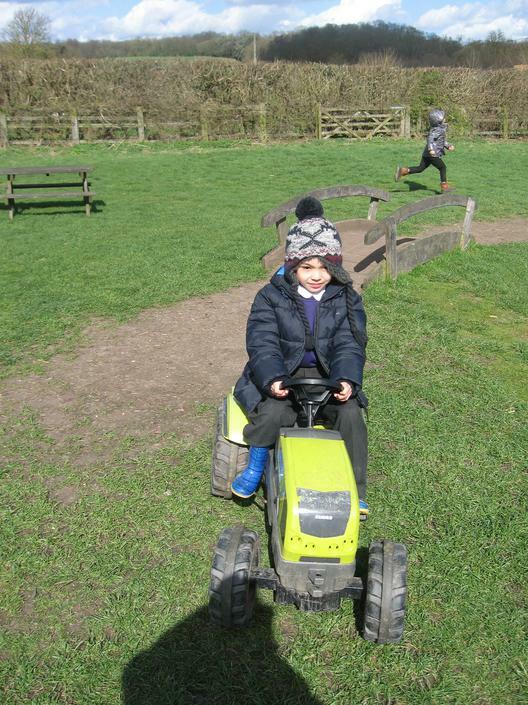 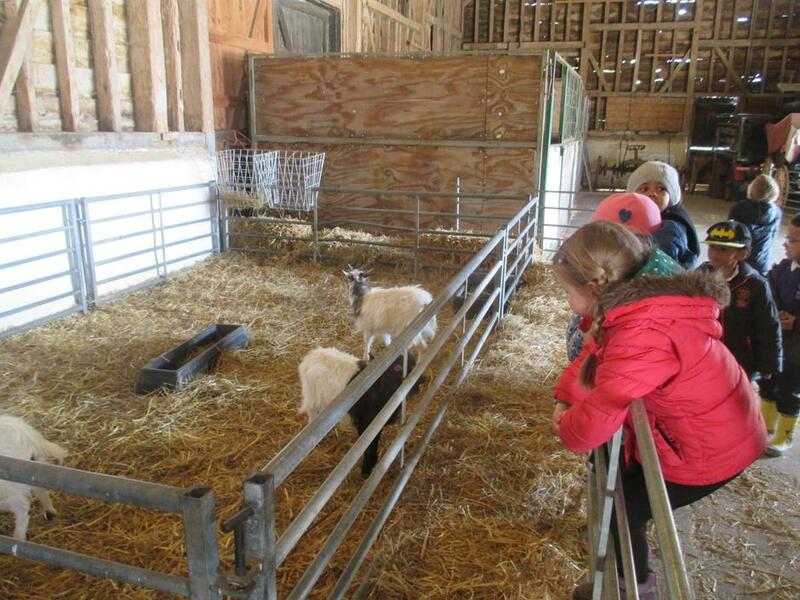 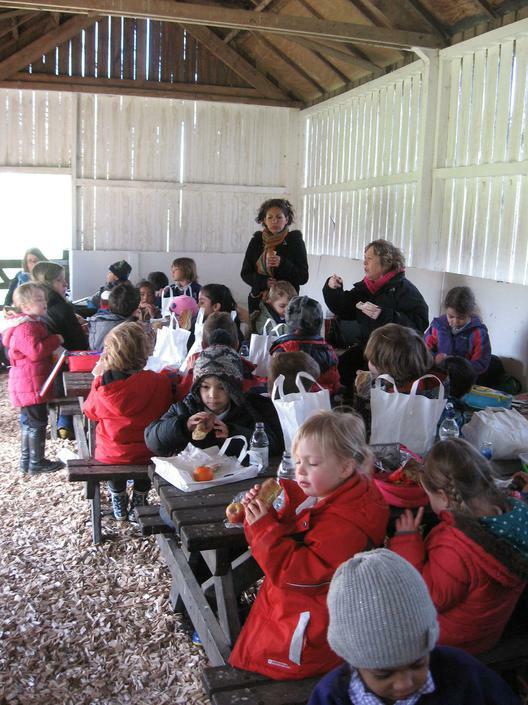 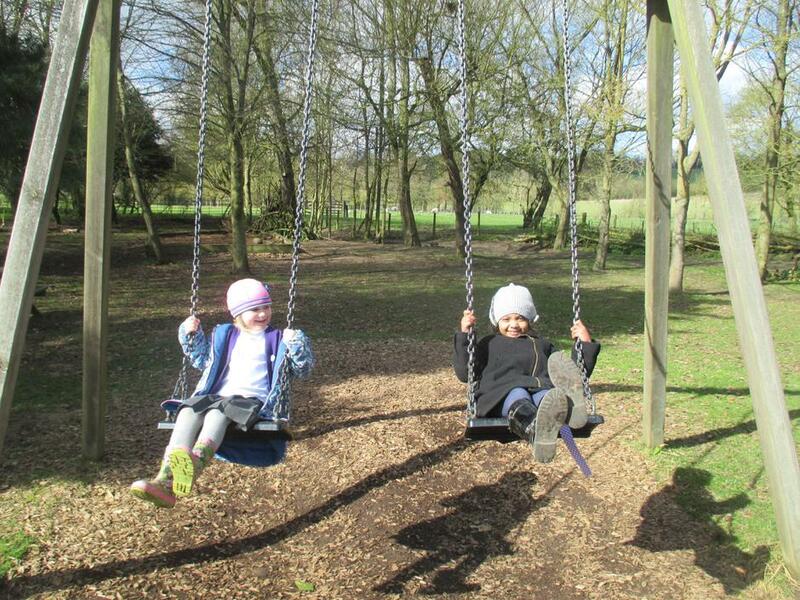 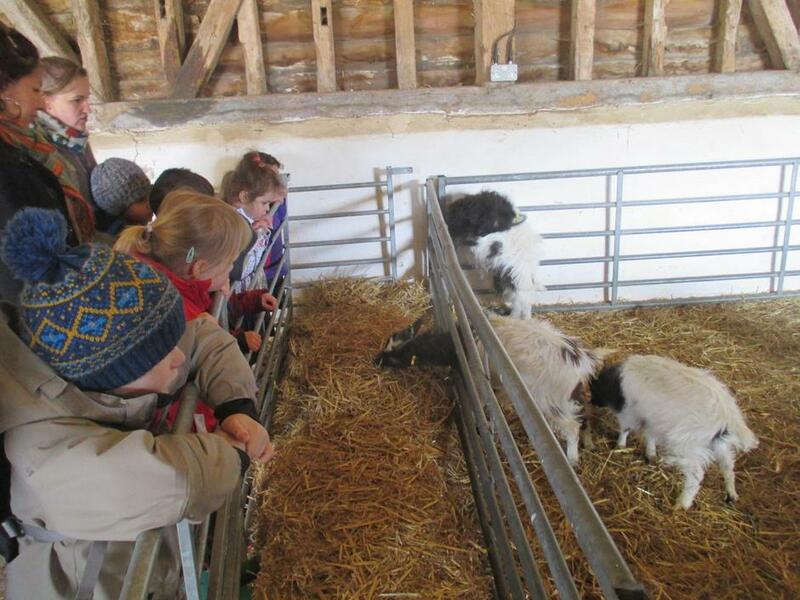 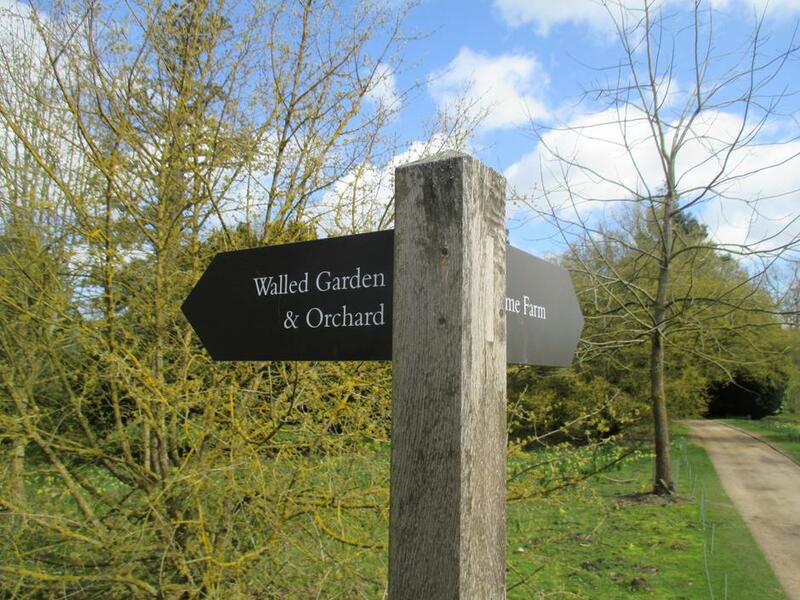 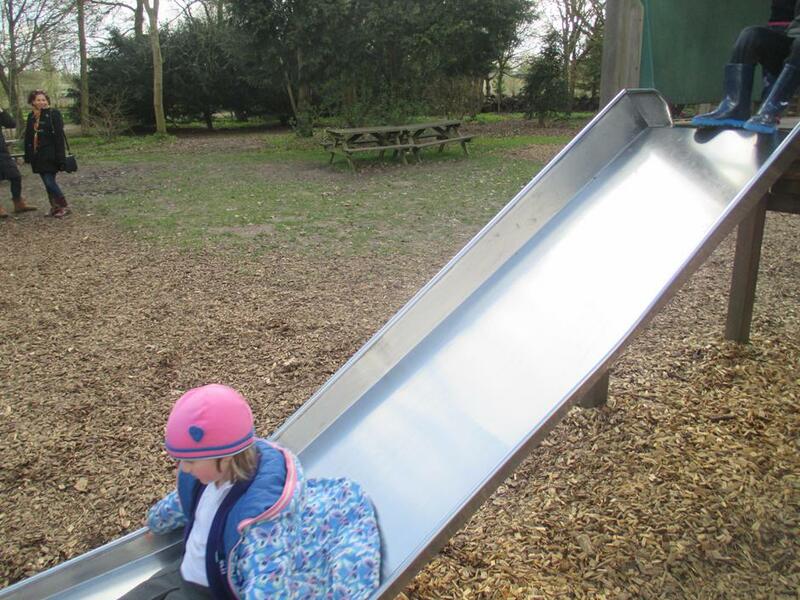 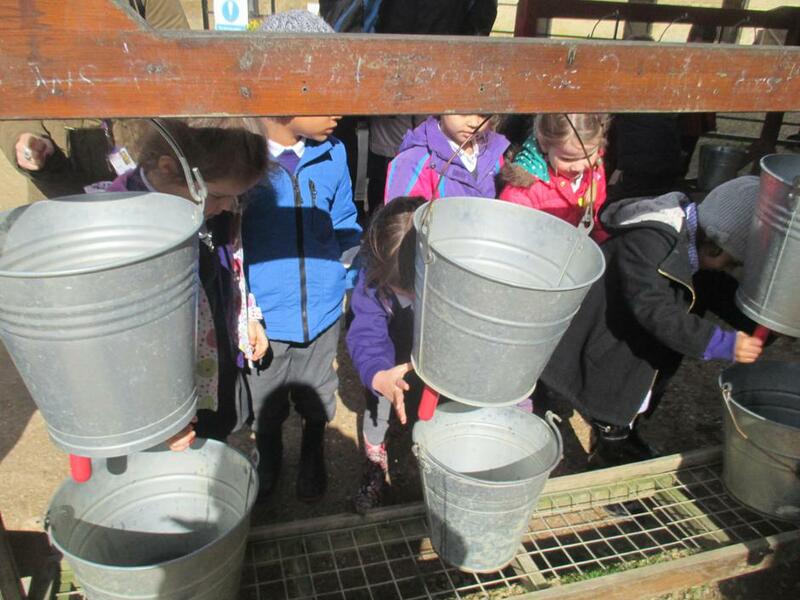 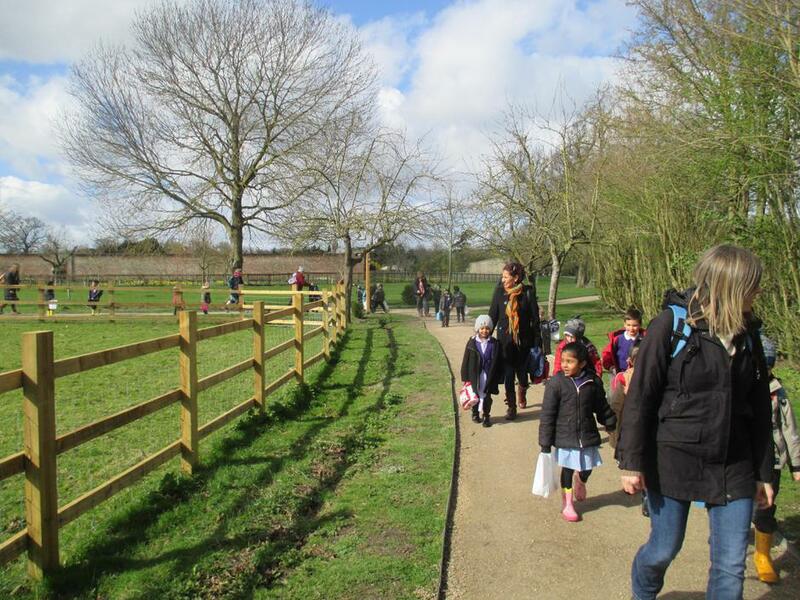 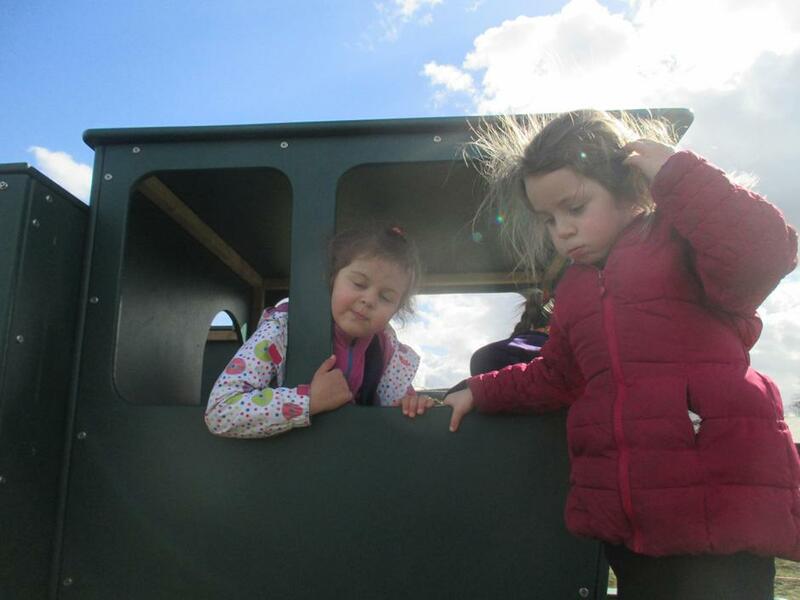 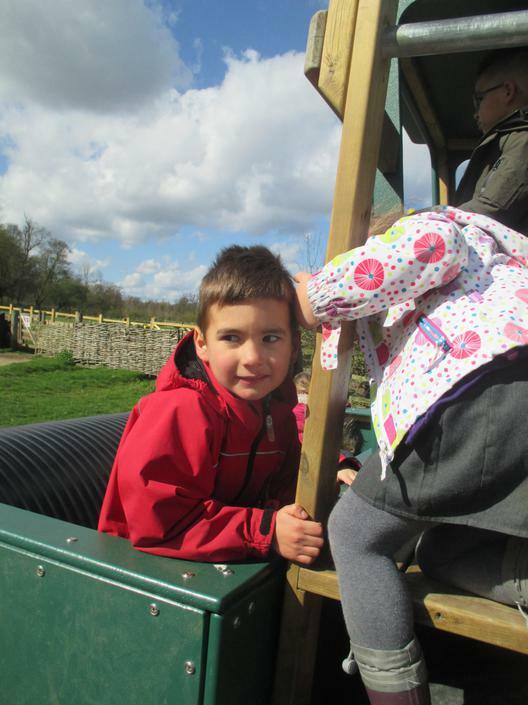 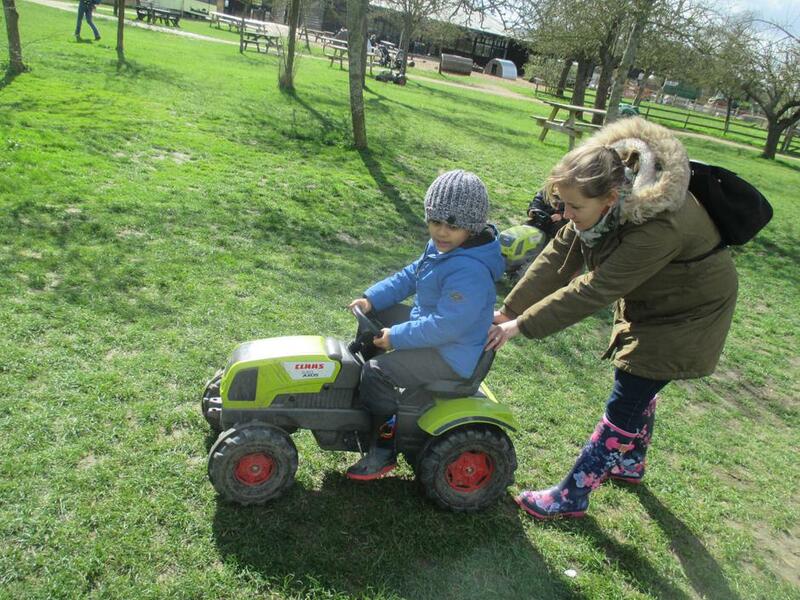 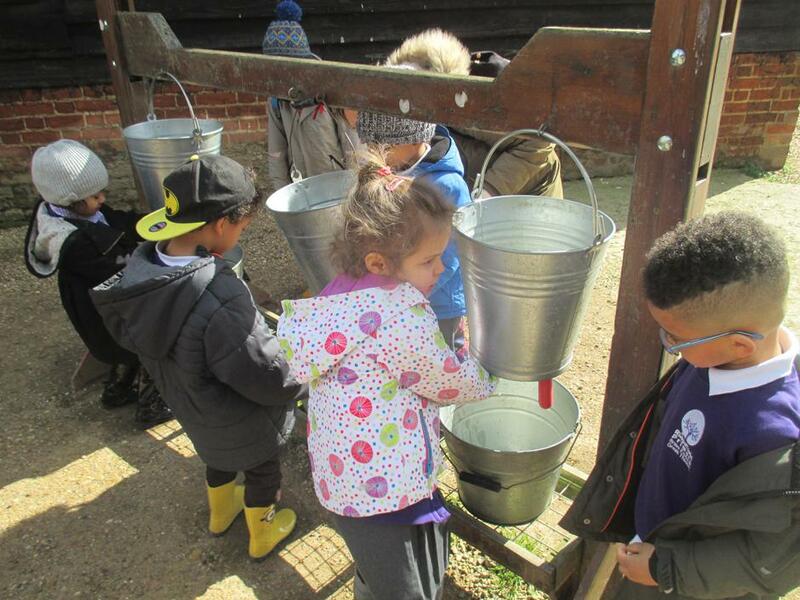 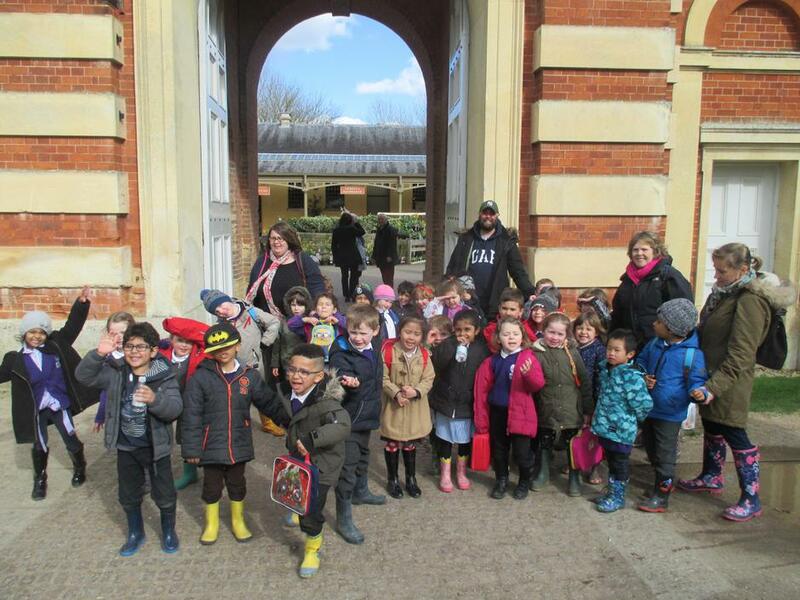 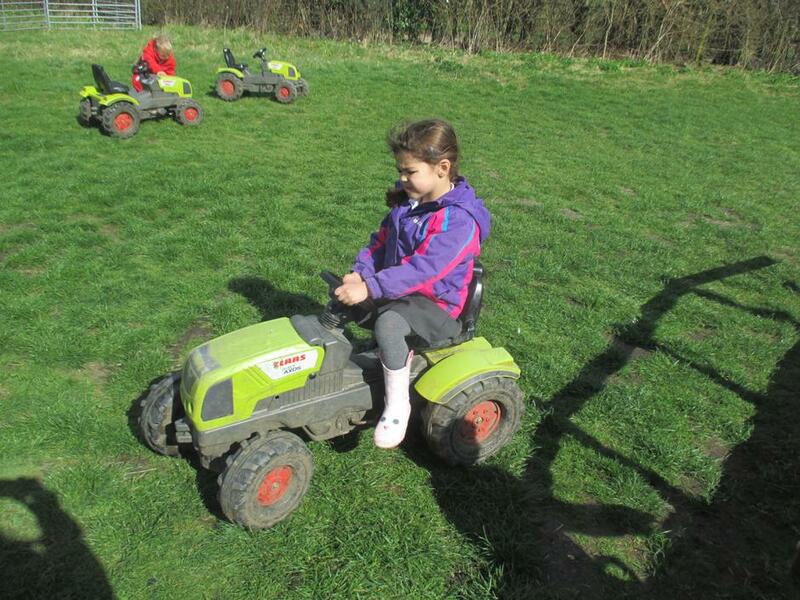 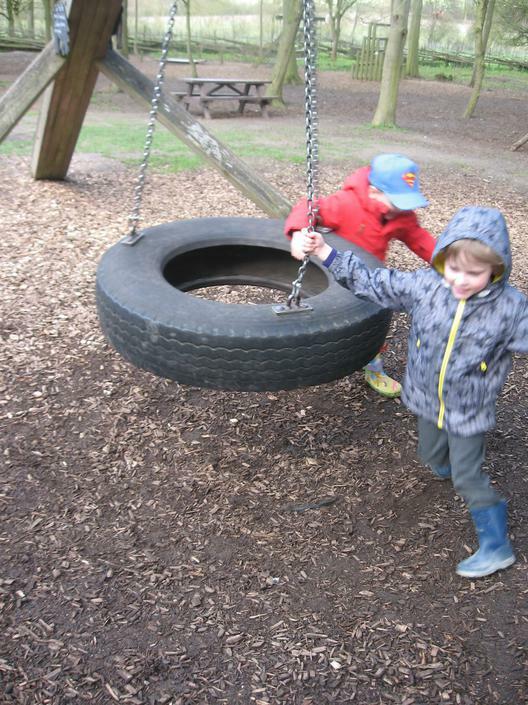 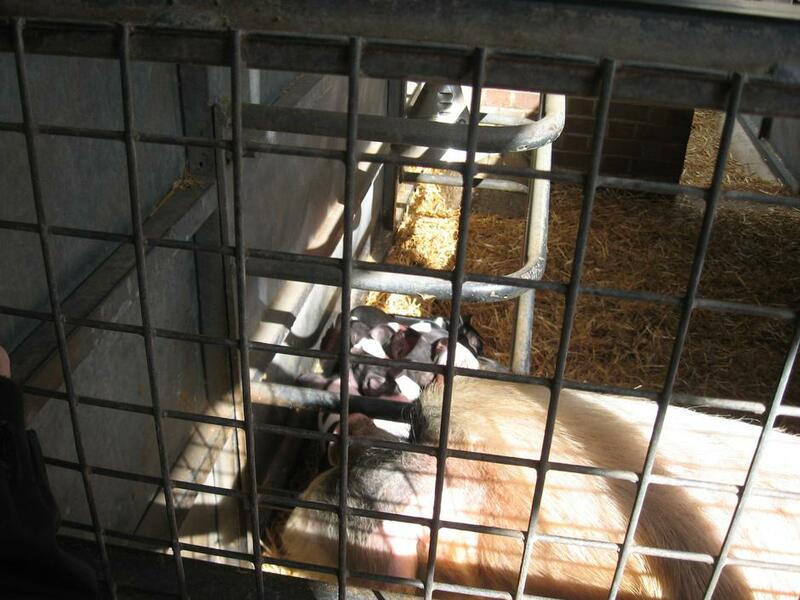 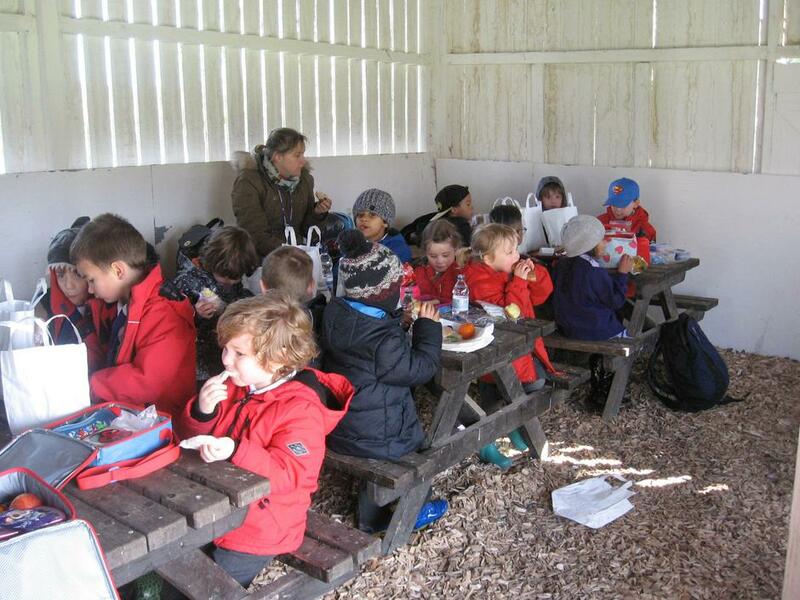 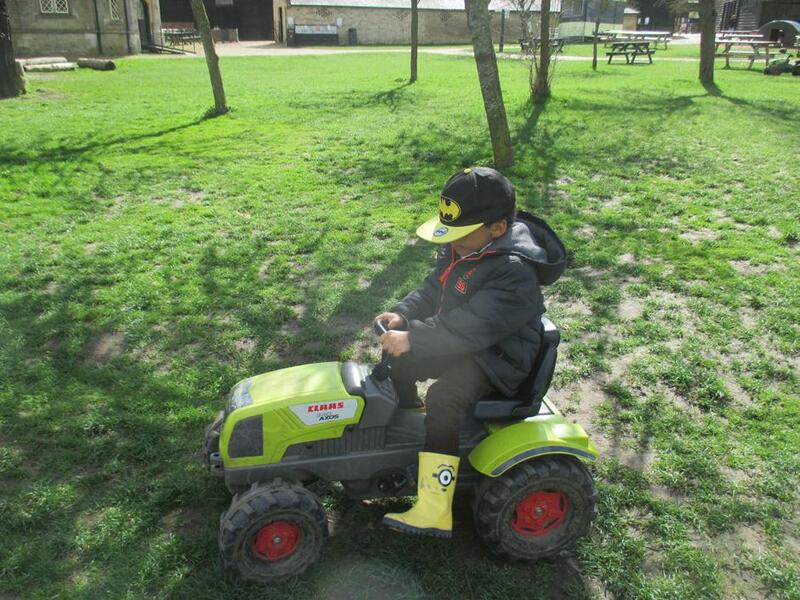 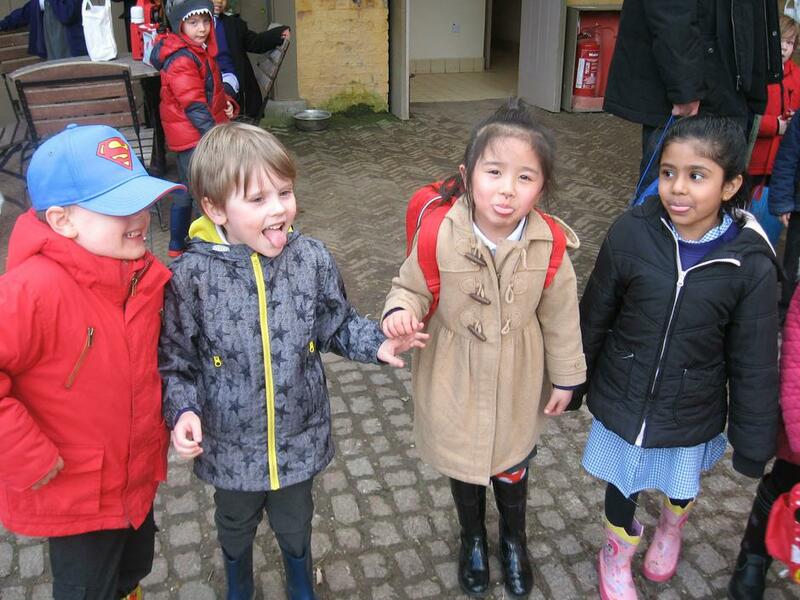 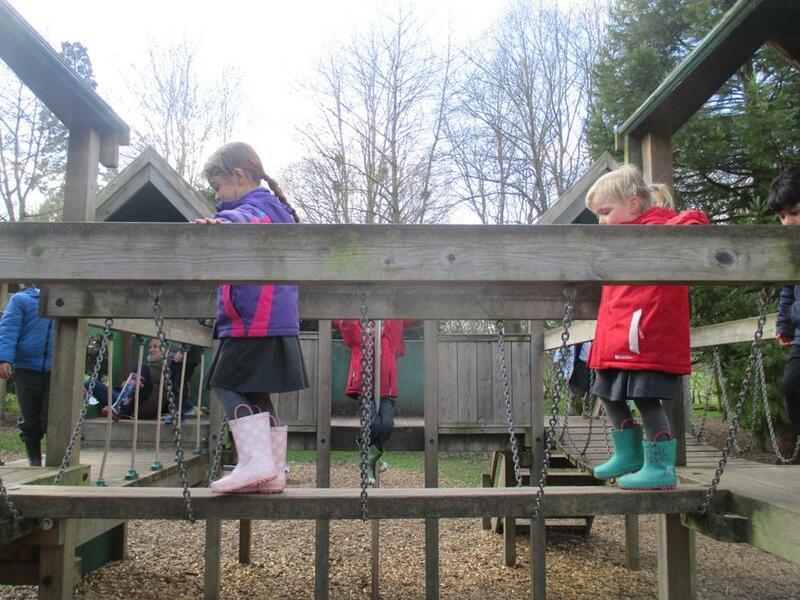 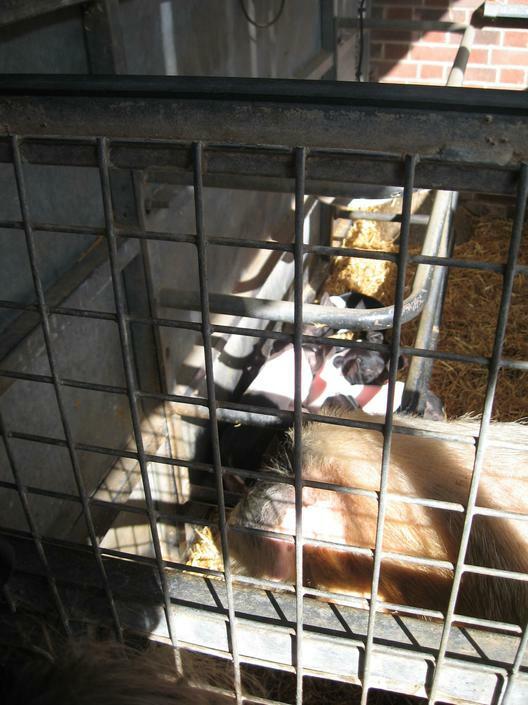 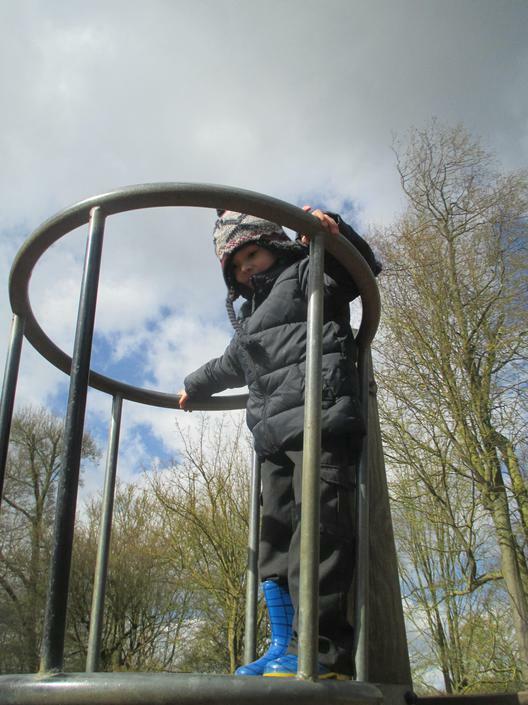 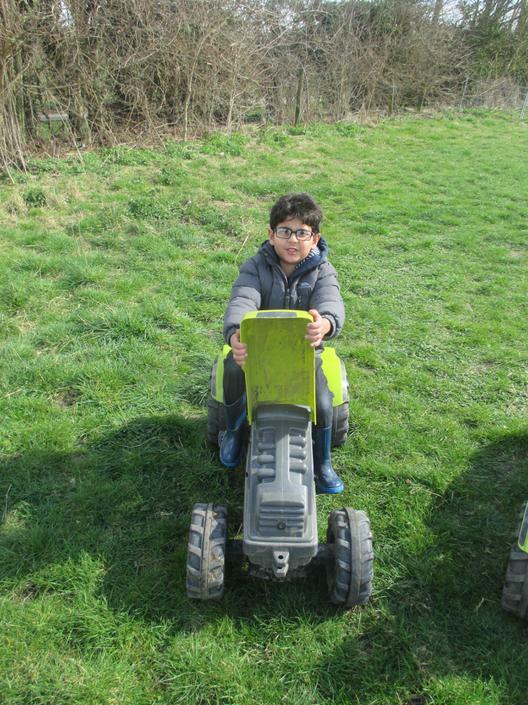 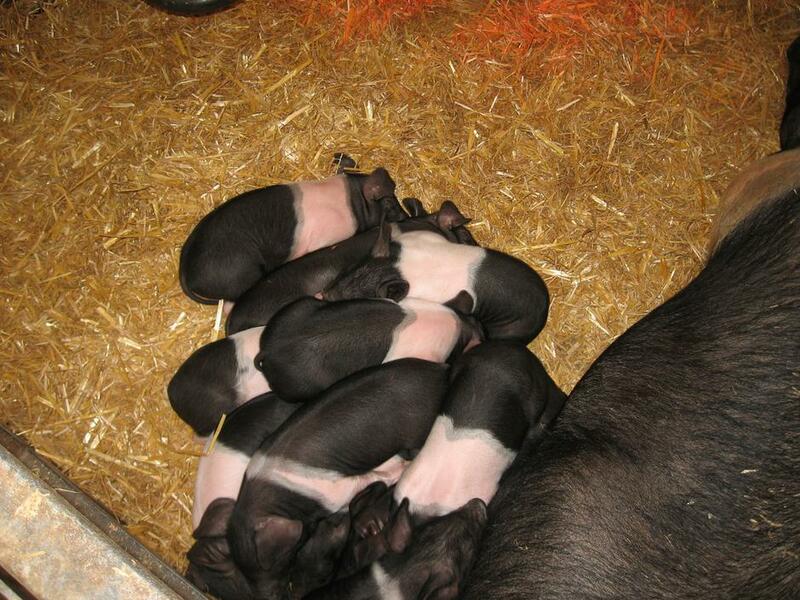 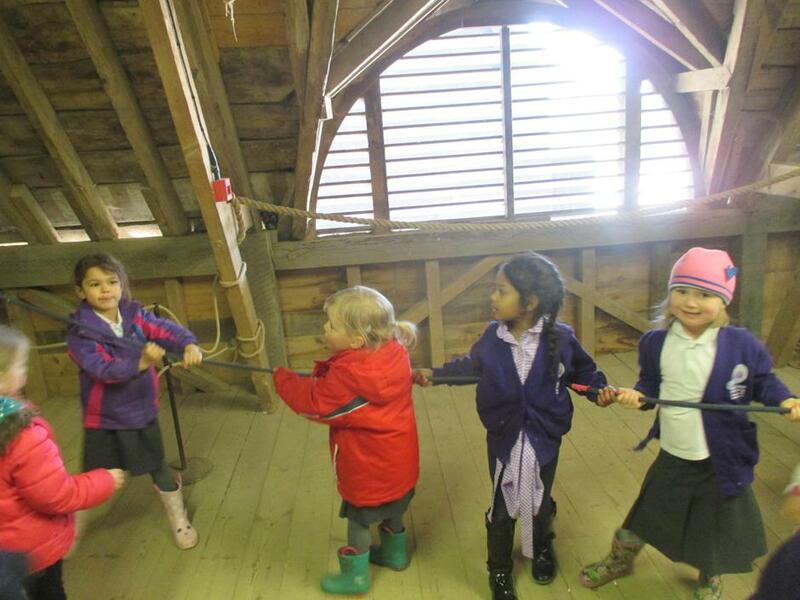 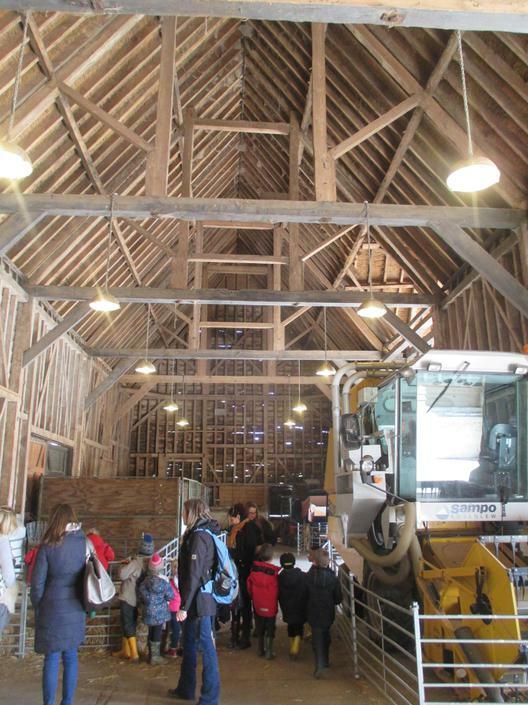 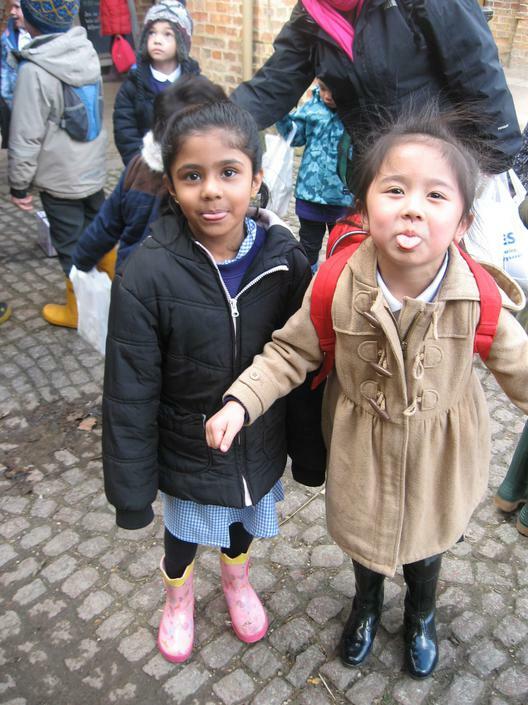 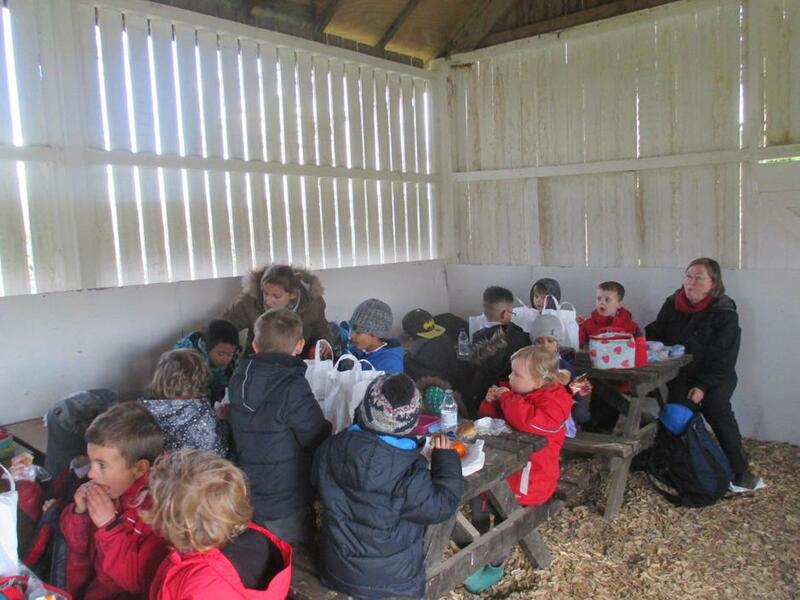 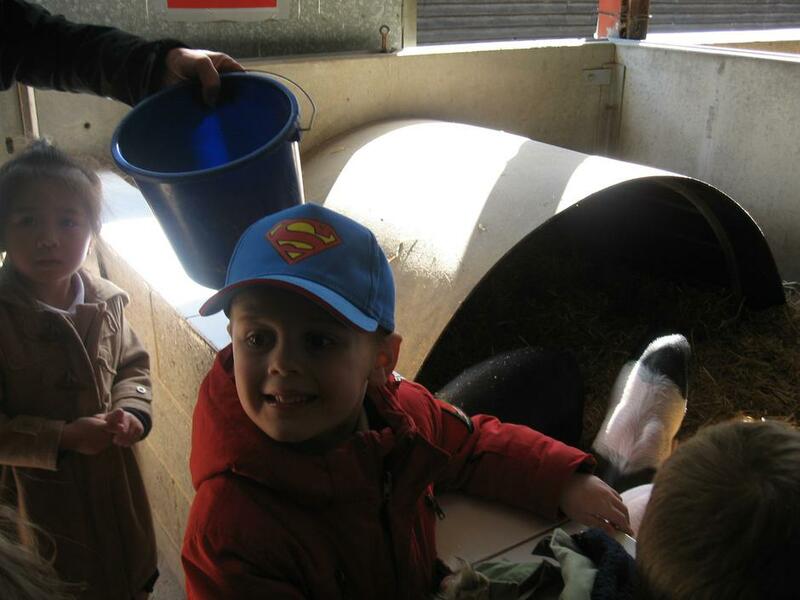 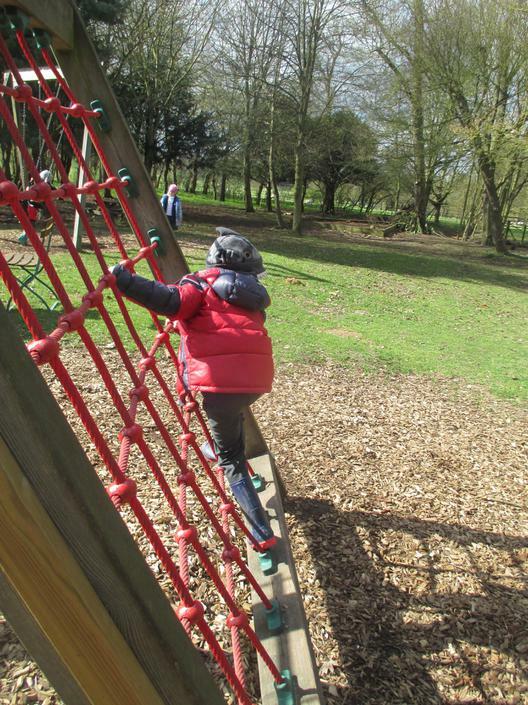 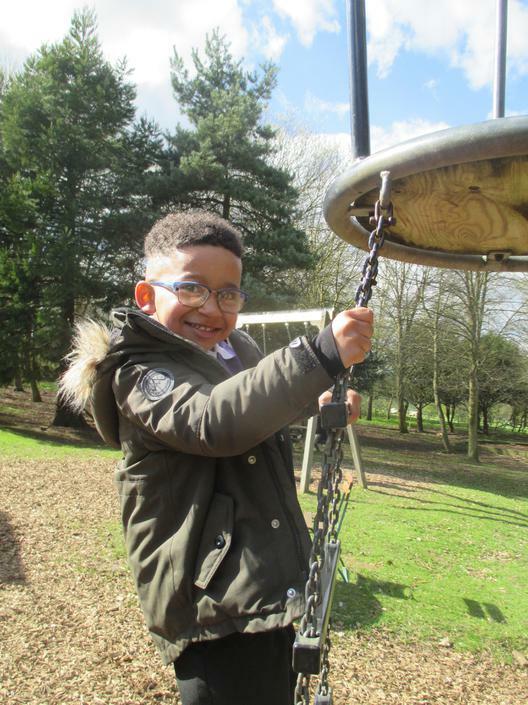 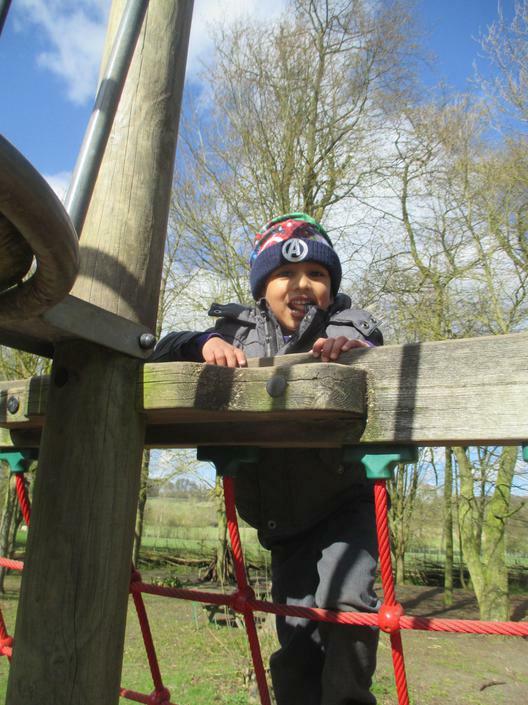 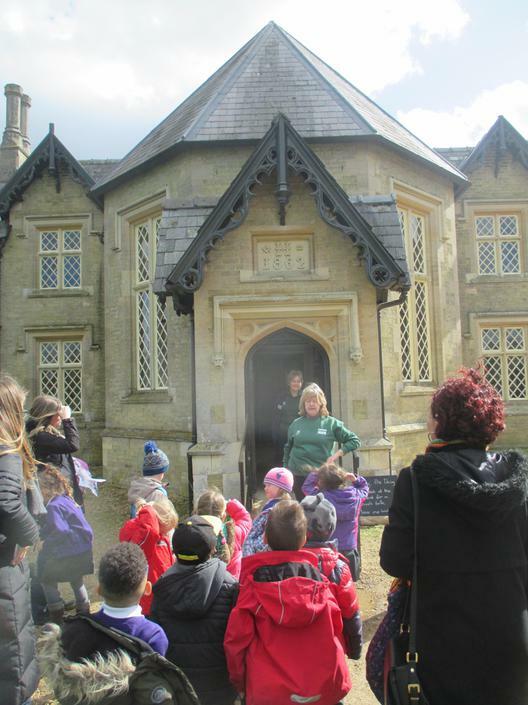 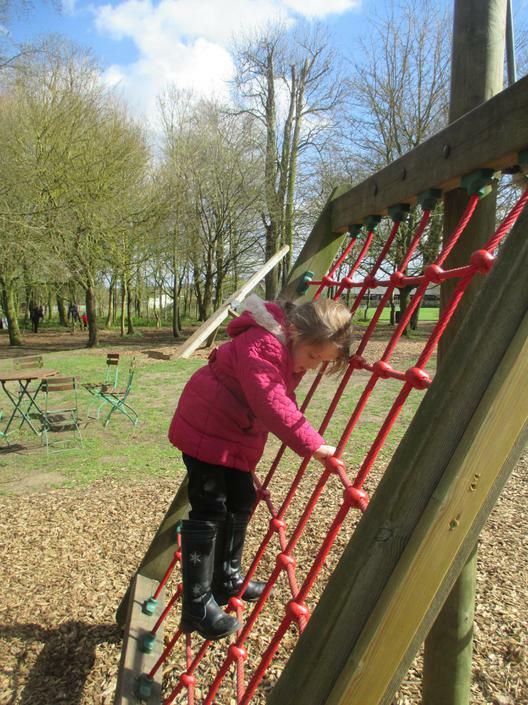 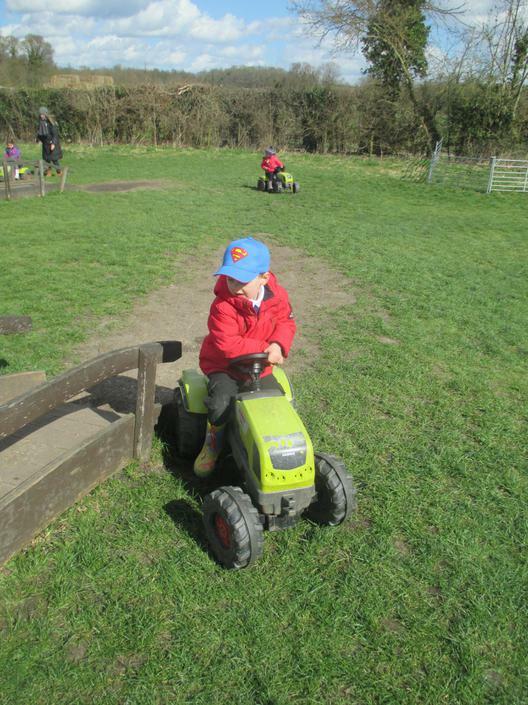 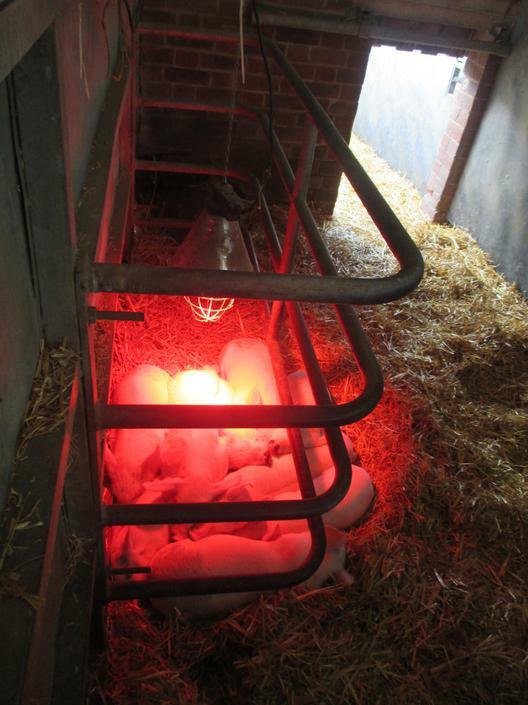 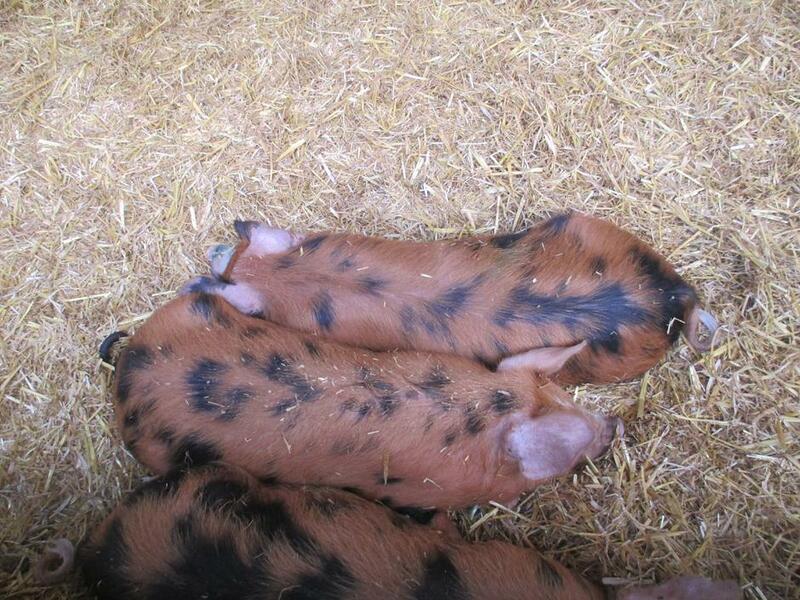 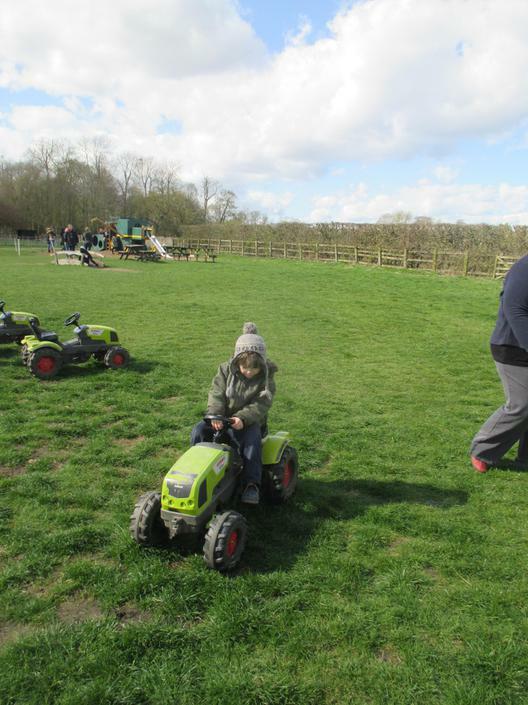 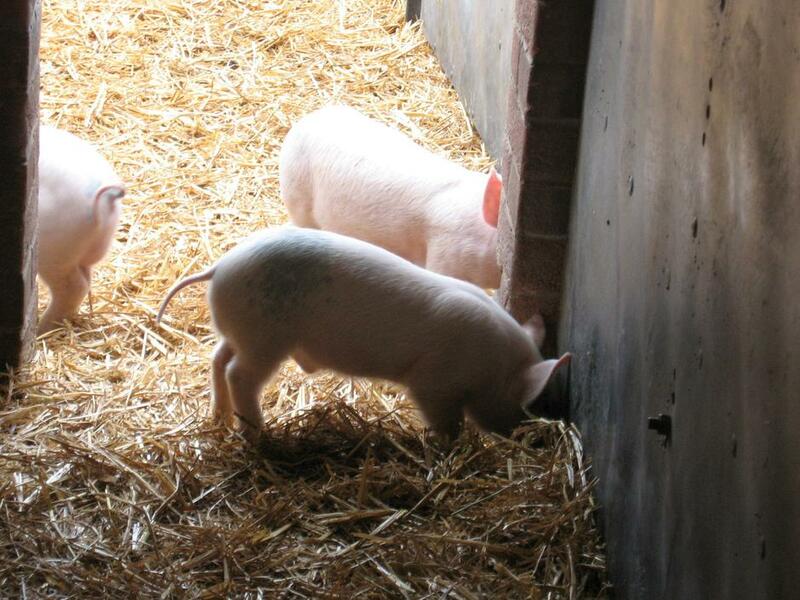 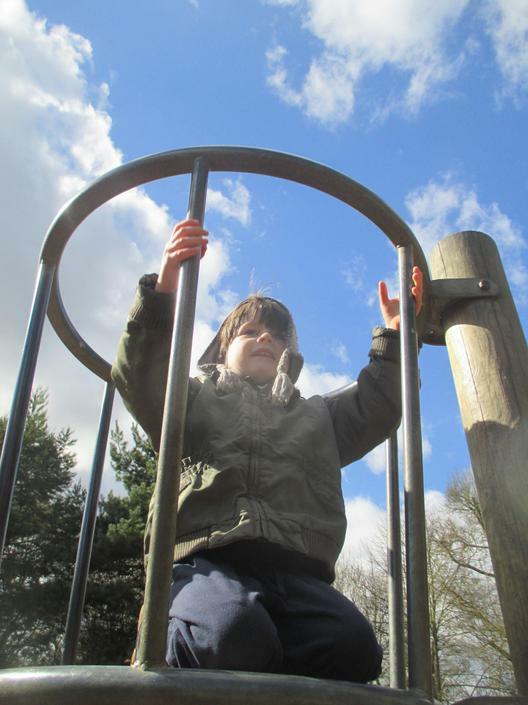 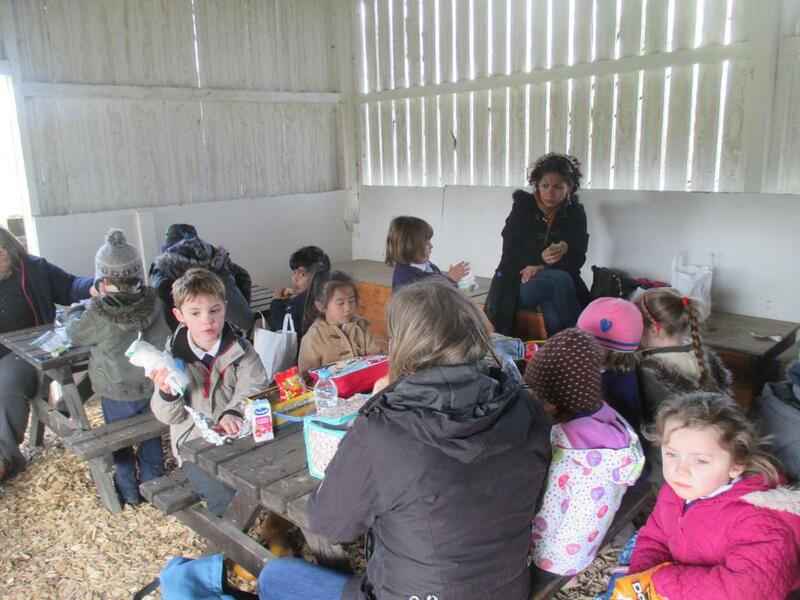 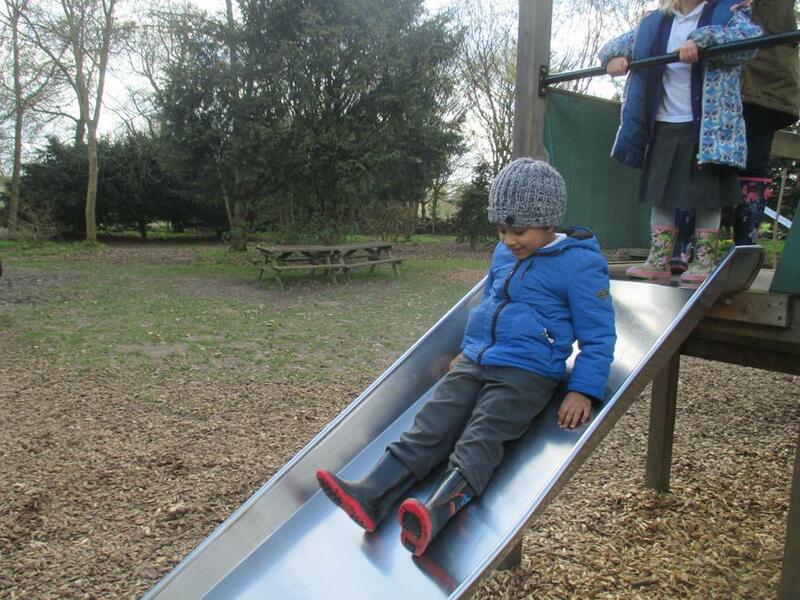 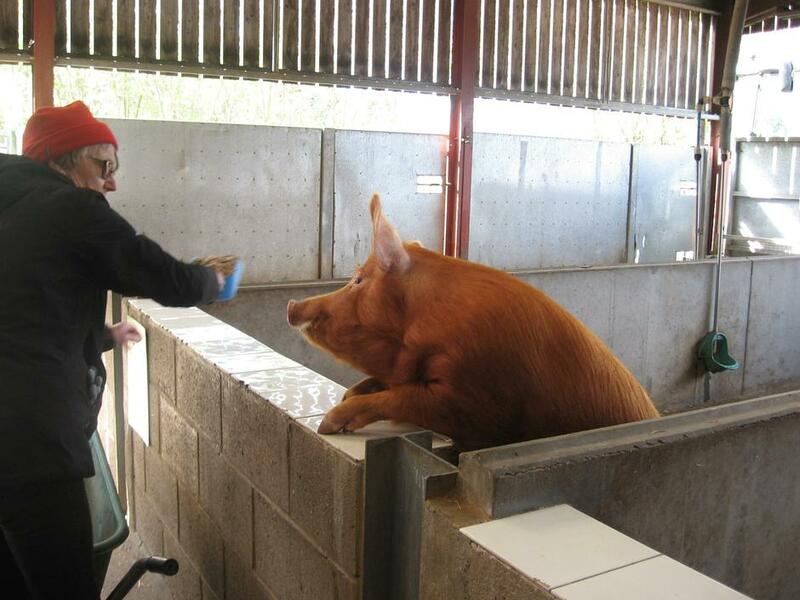 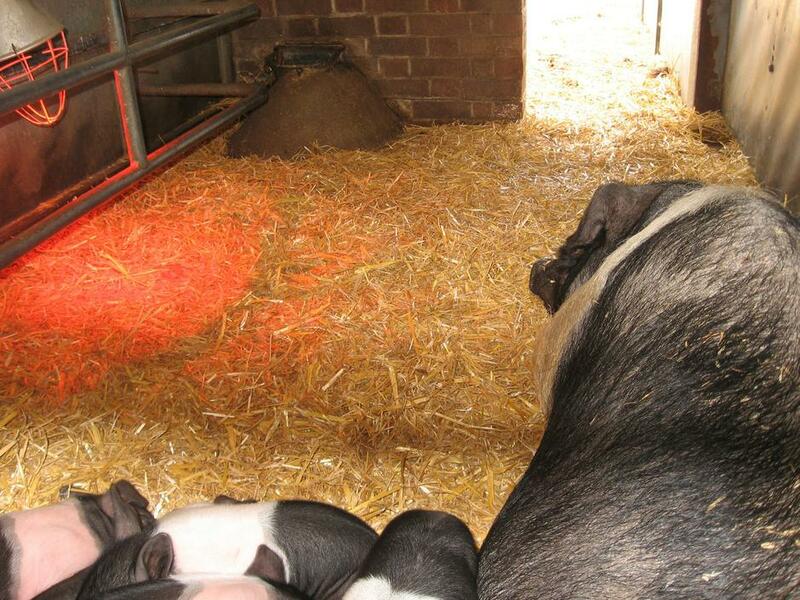 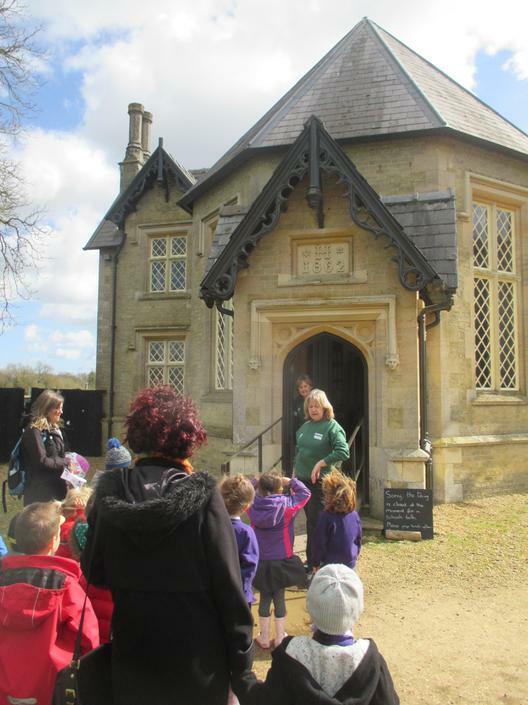 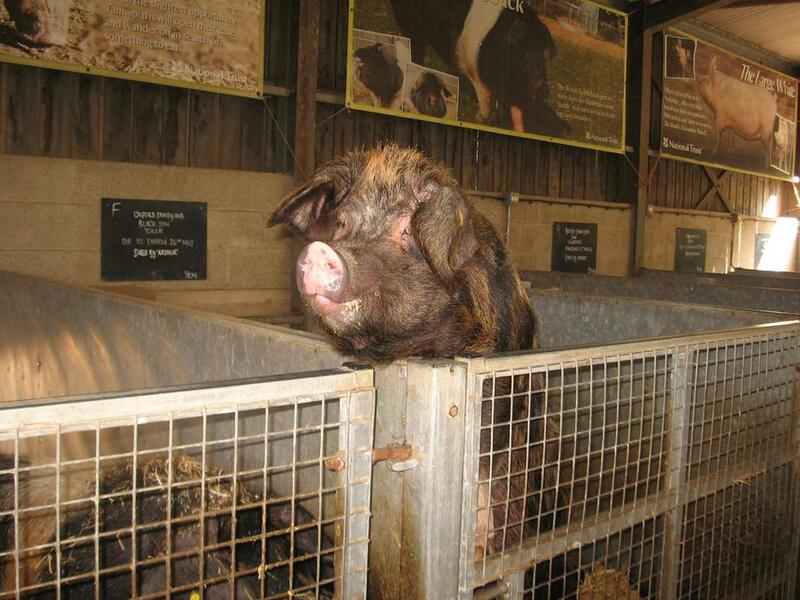 We went to see what happens on a farm and what we might see there. 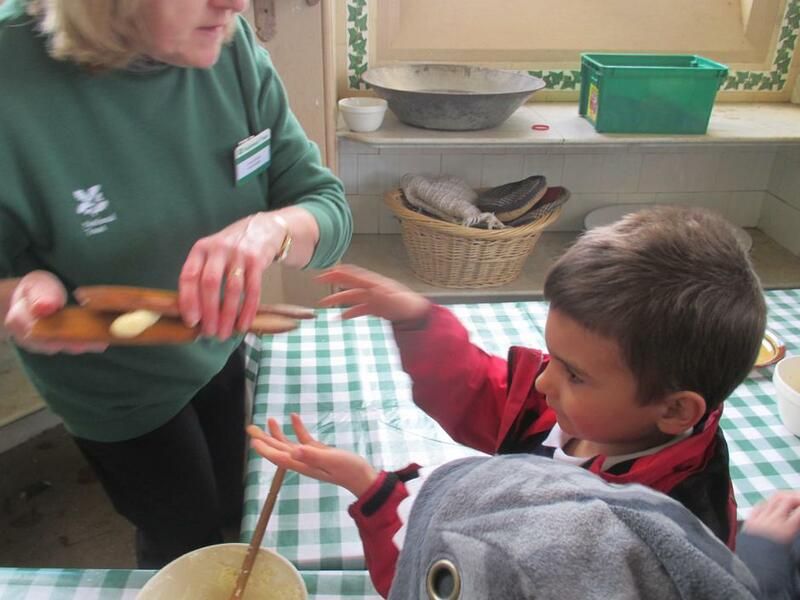 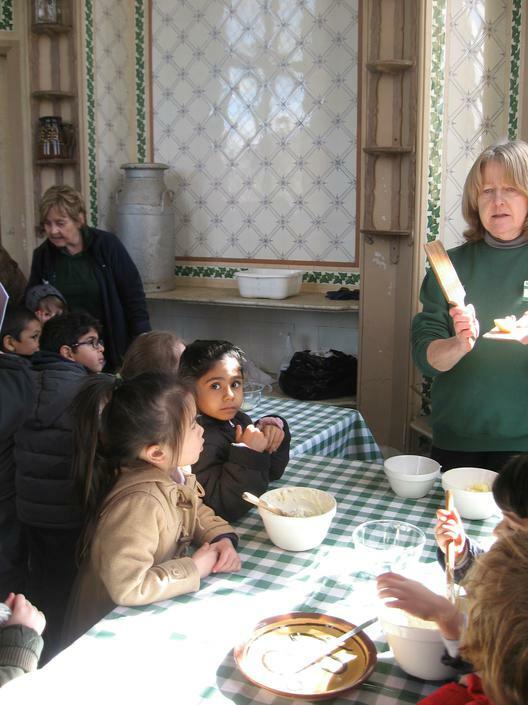 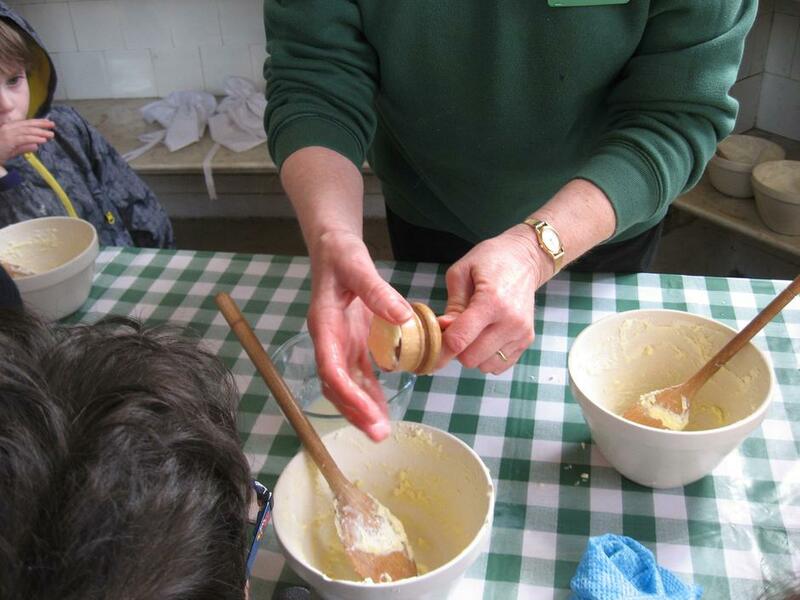 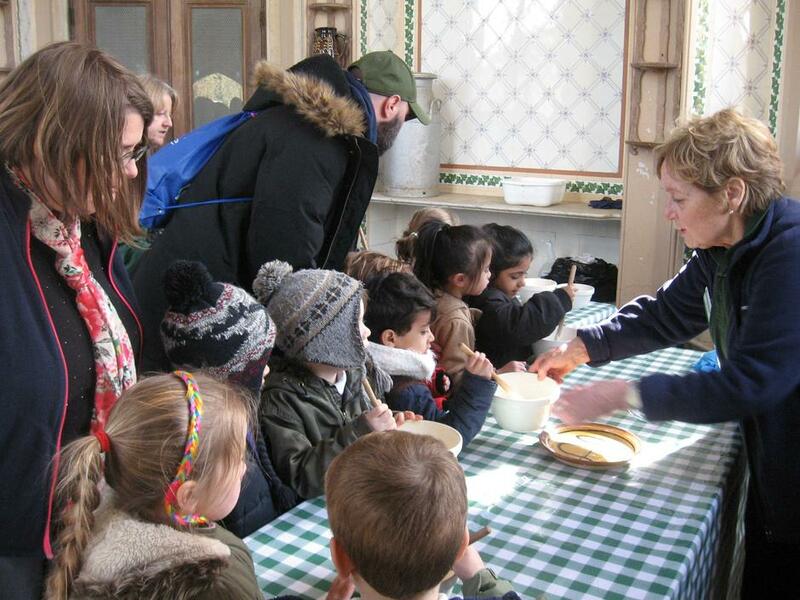 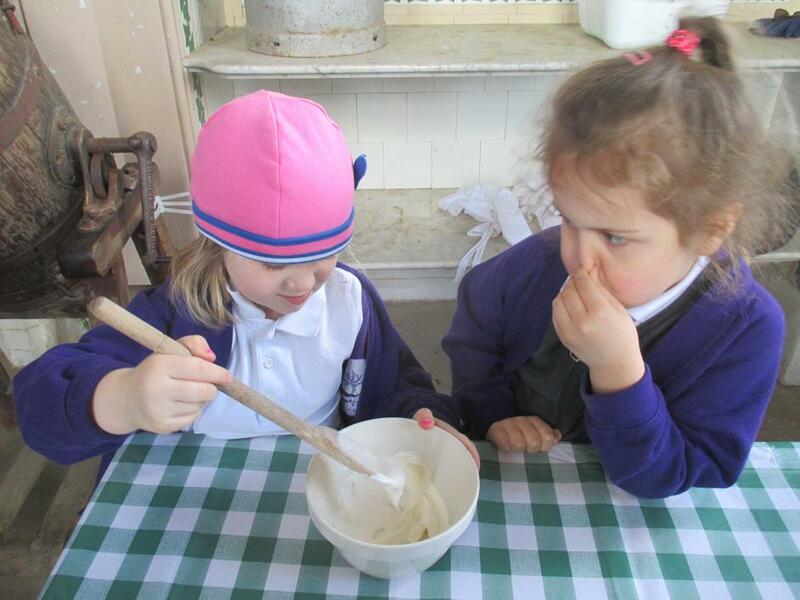 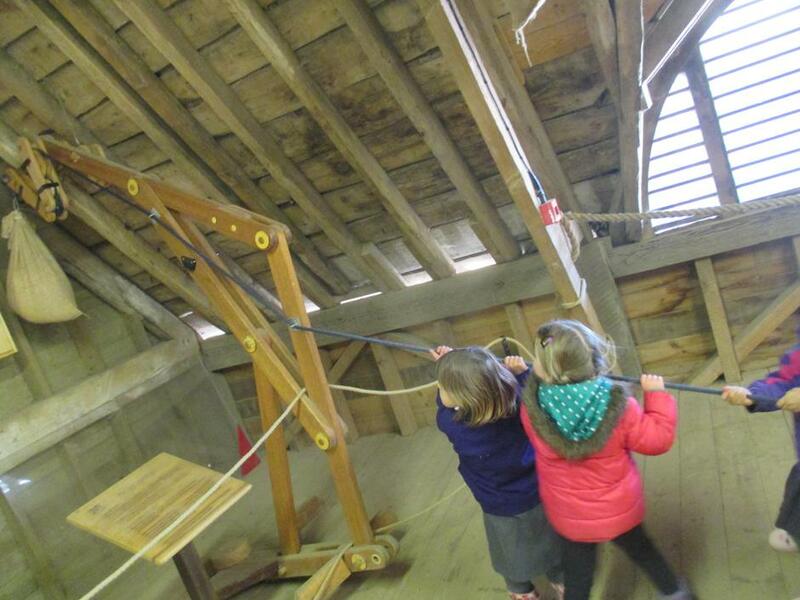 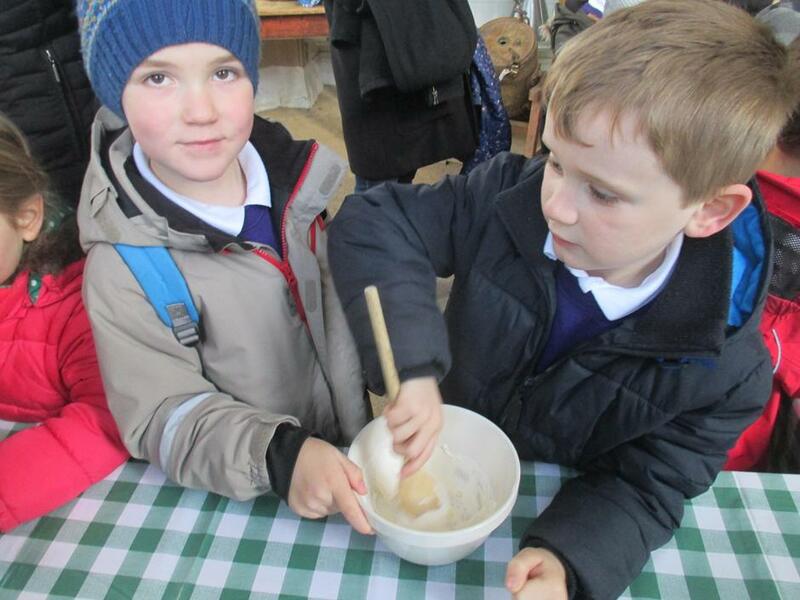 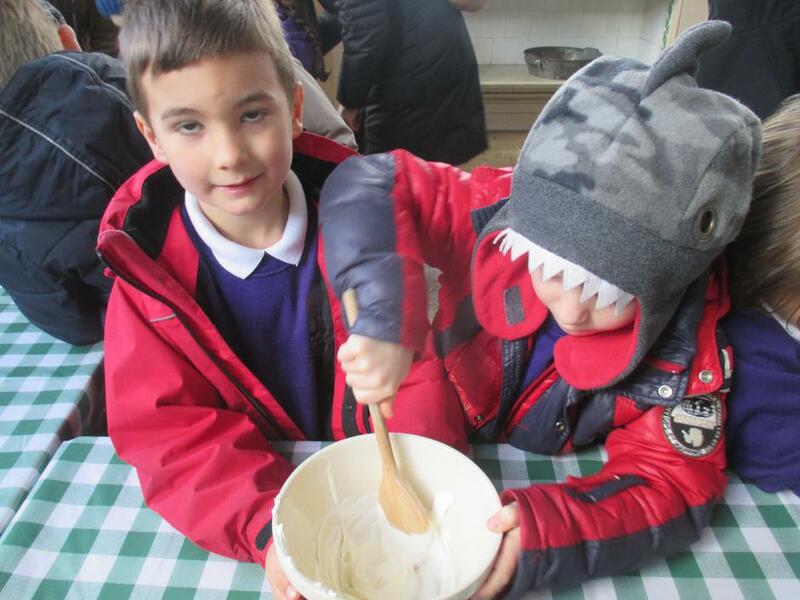 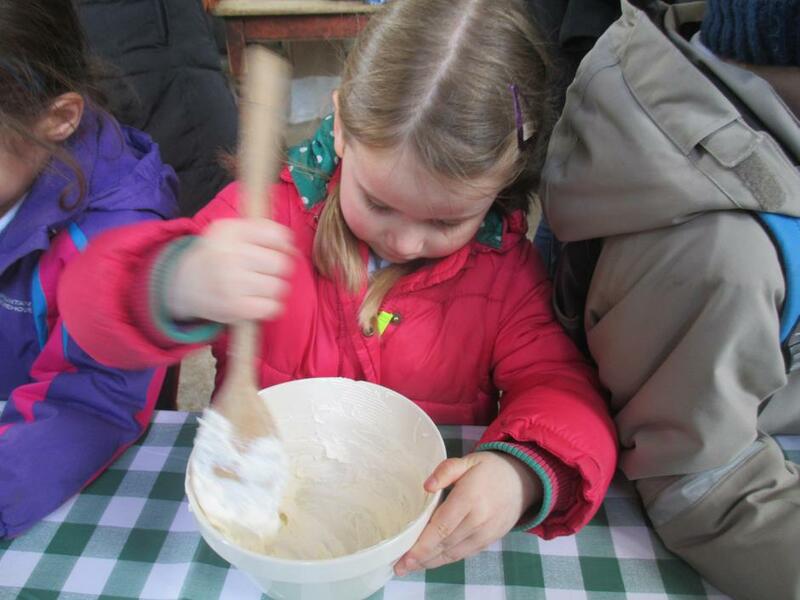 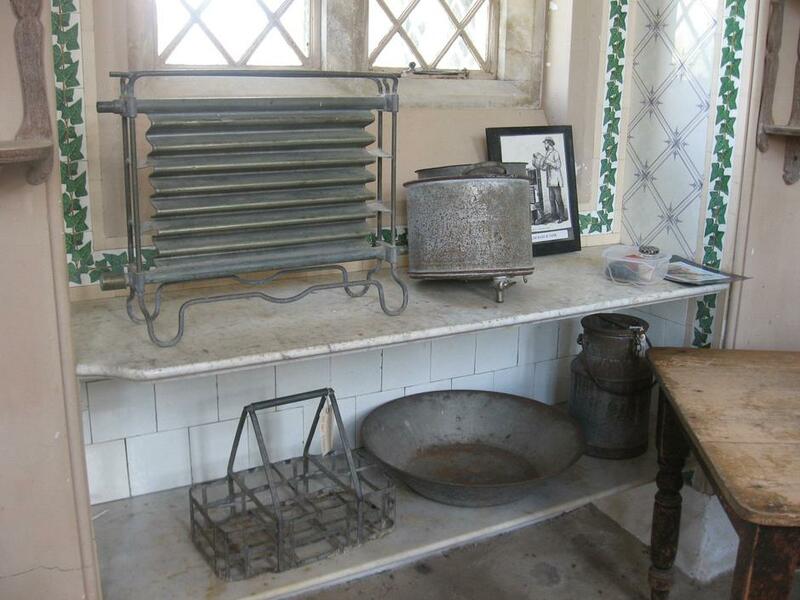 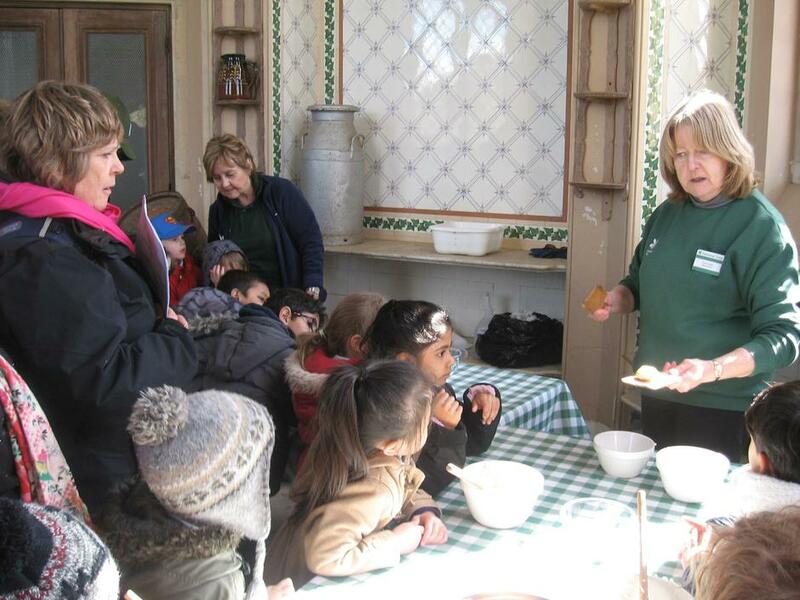 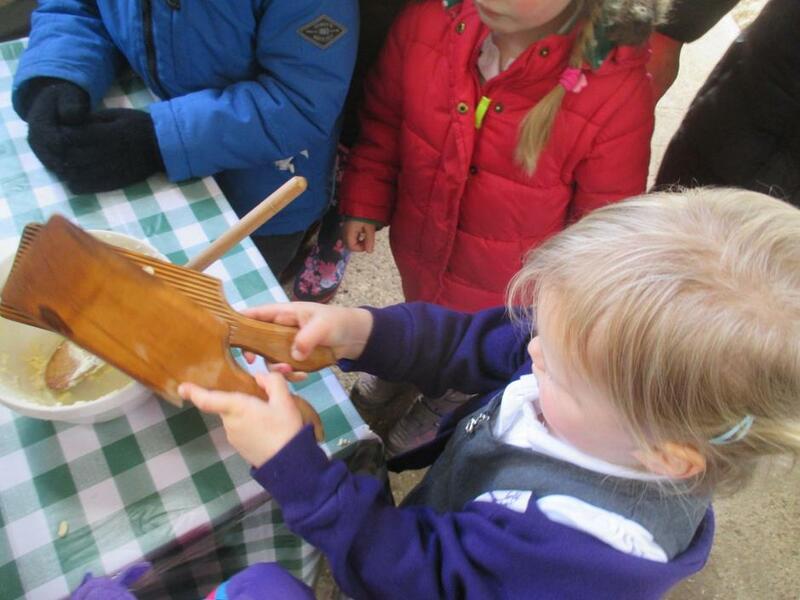 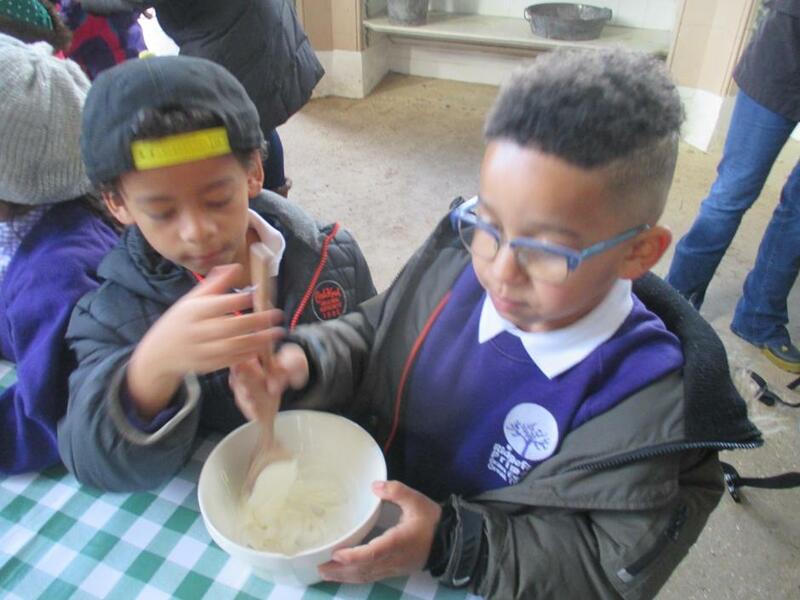 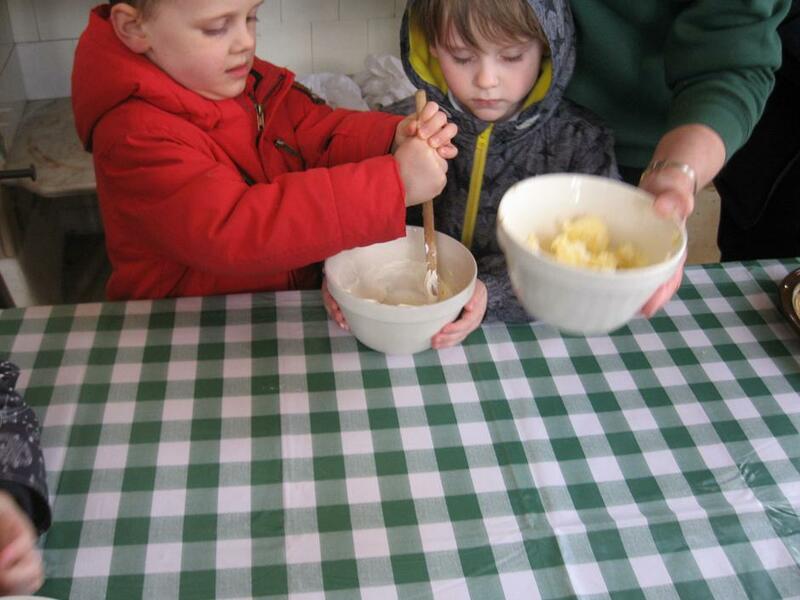 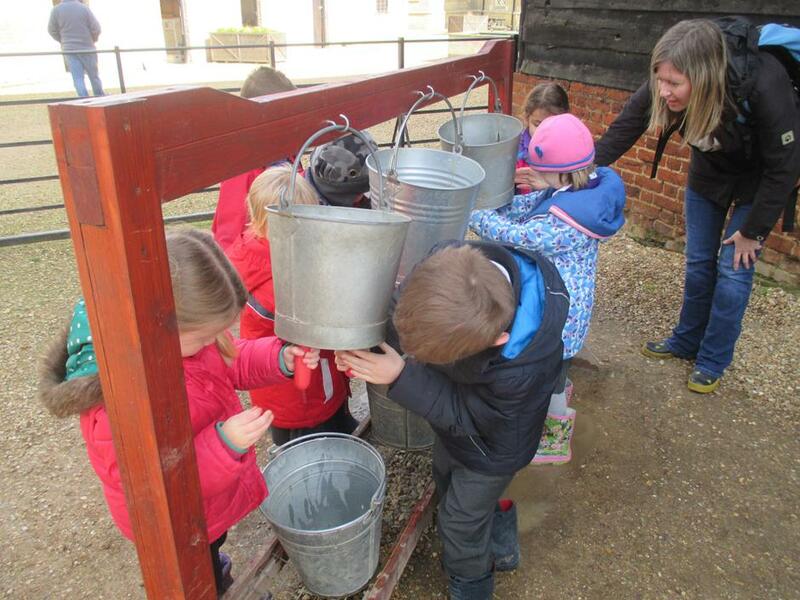 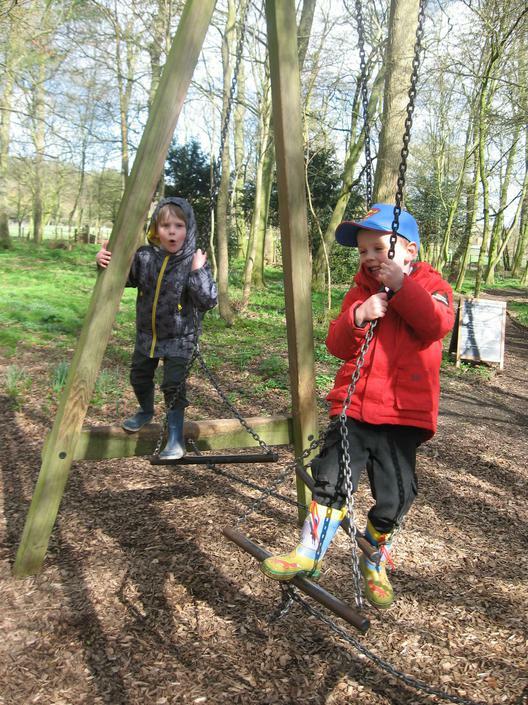 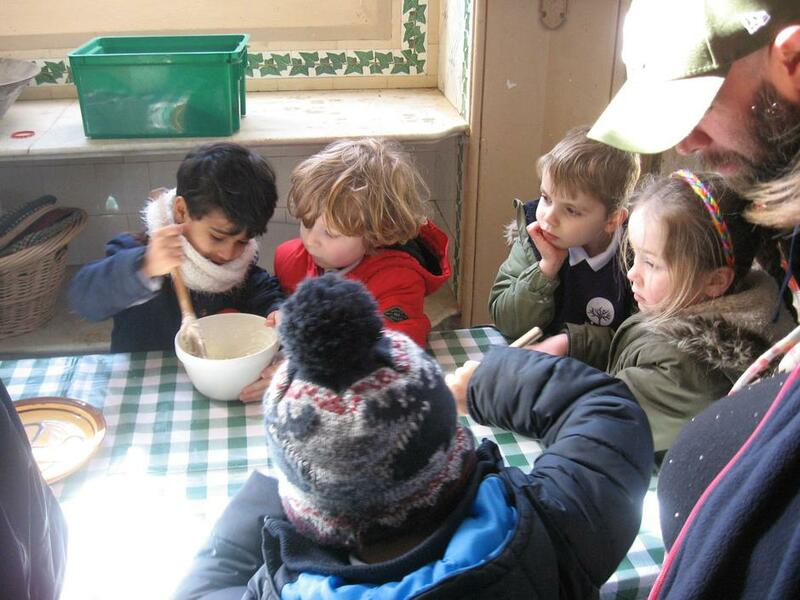 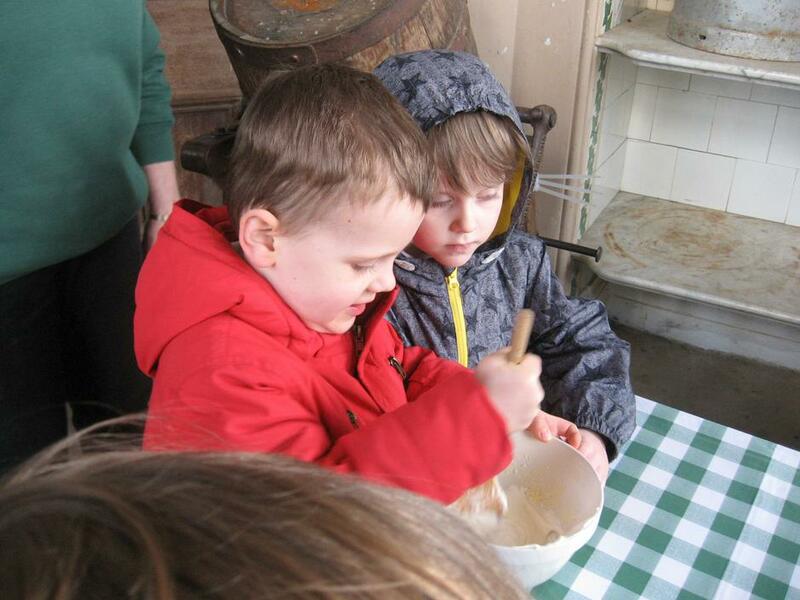 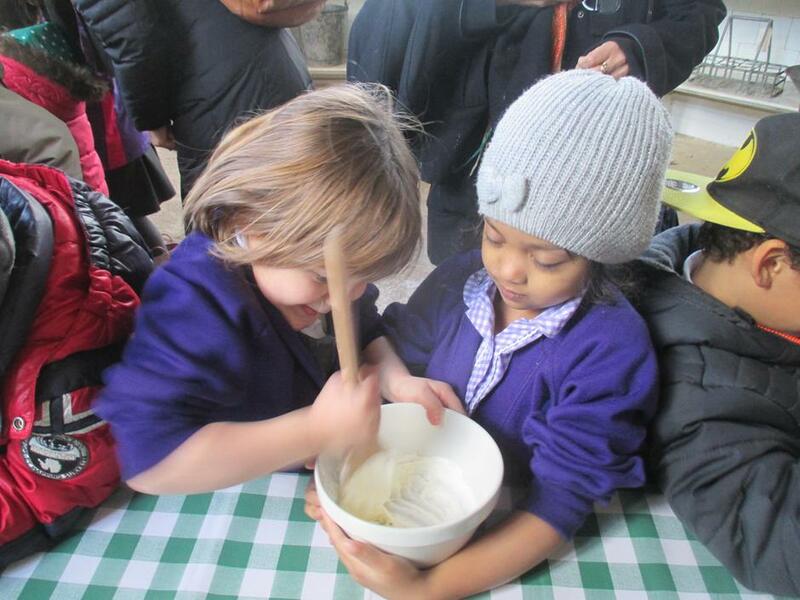 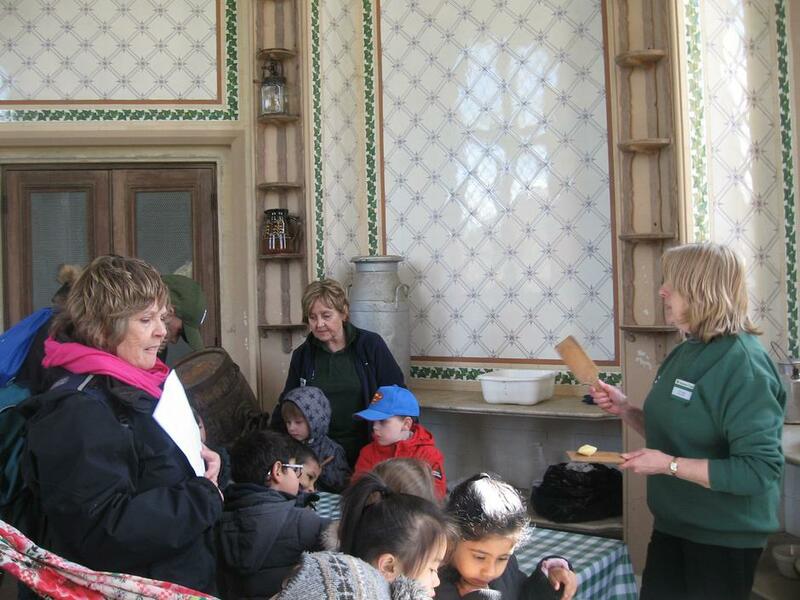 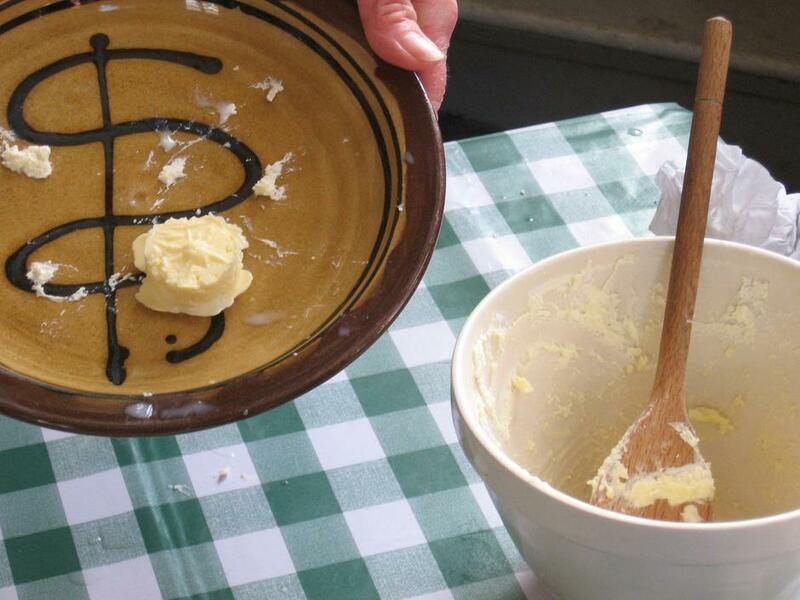 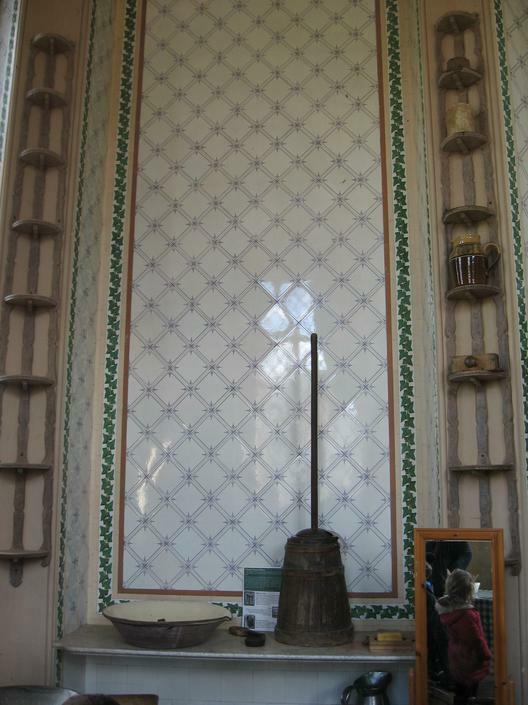 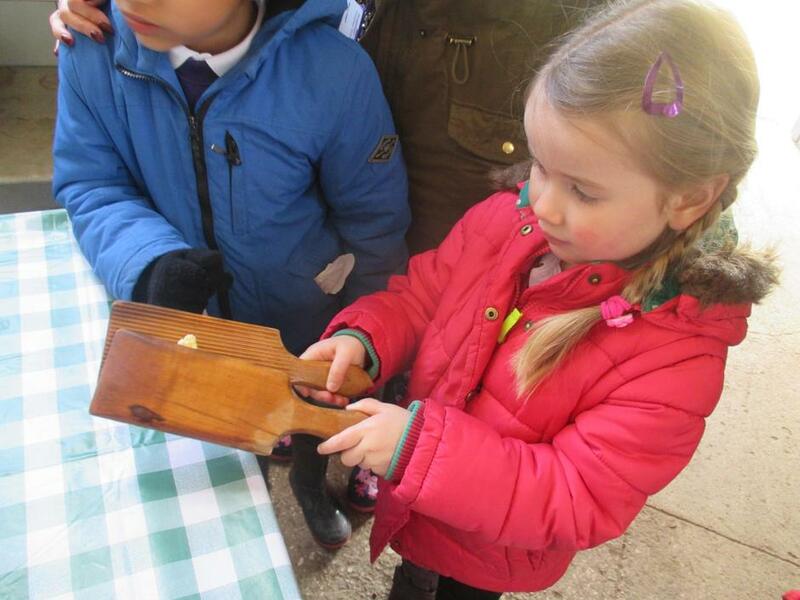 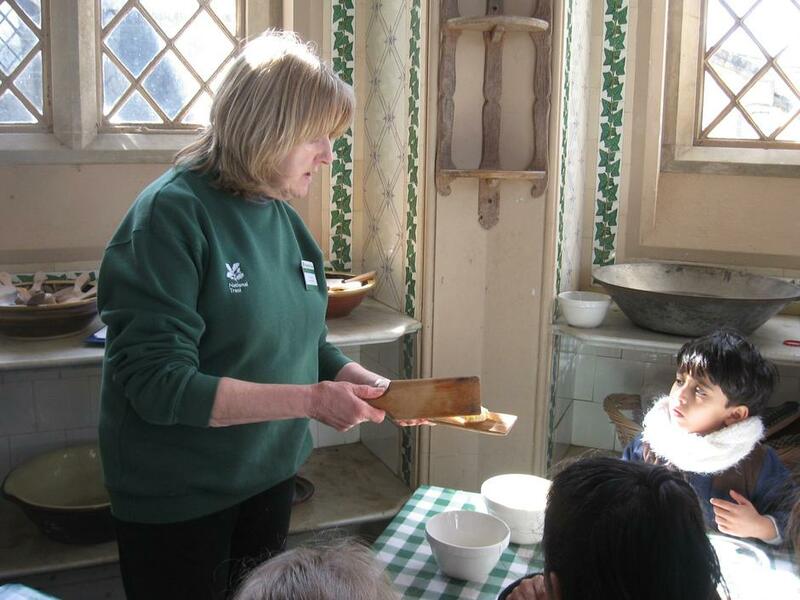 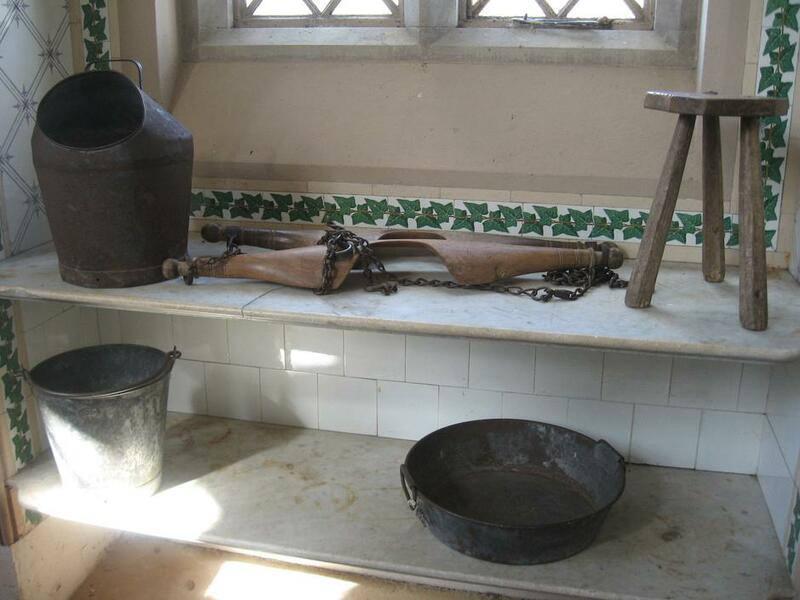 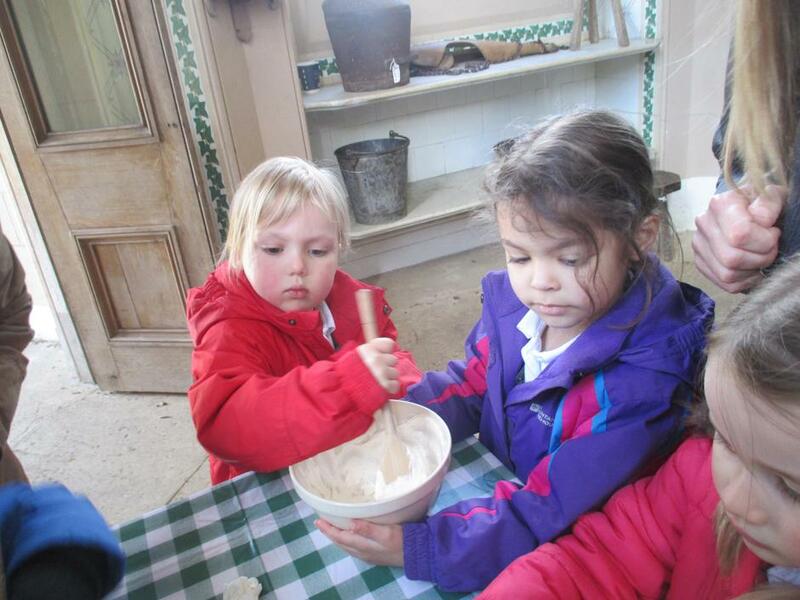 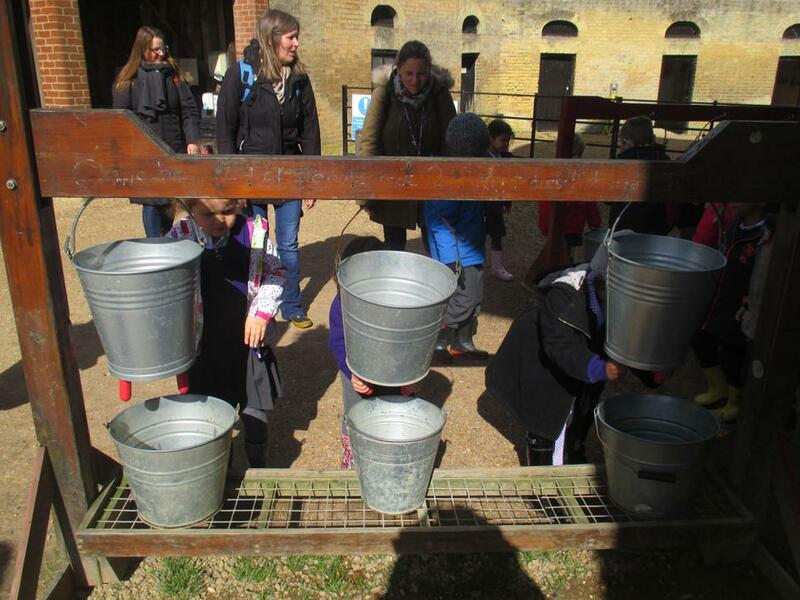 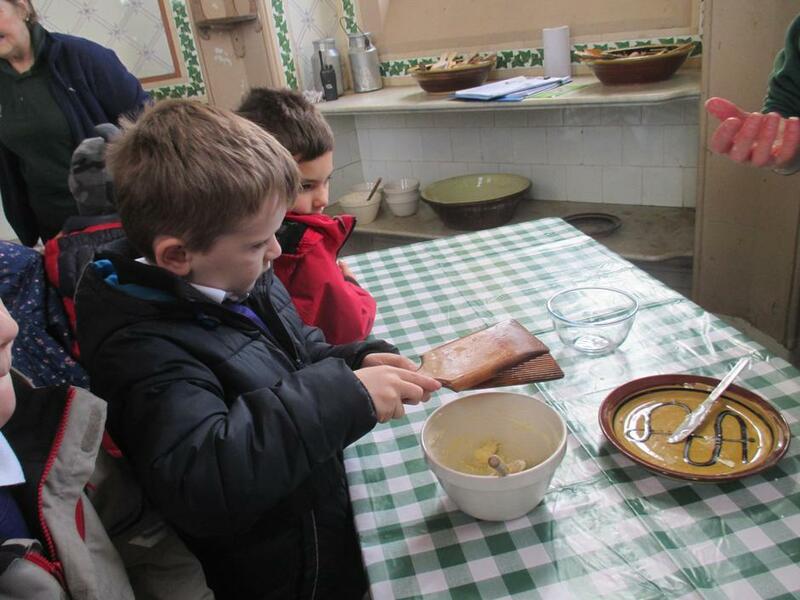 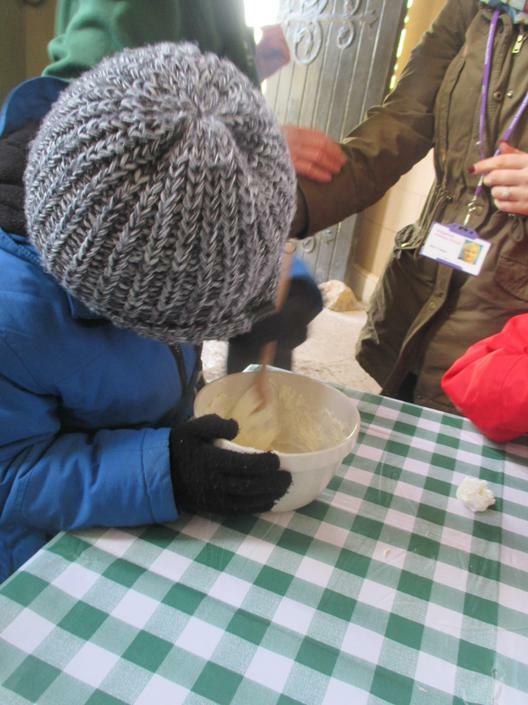 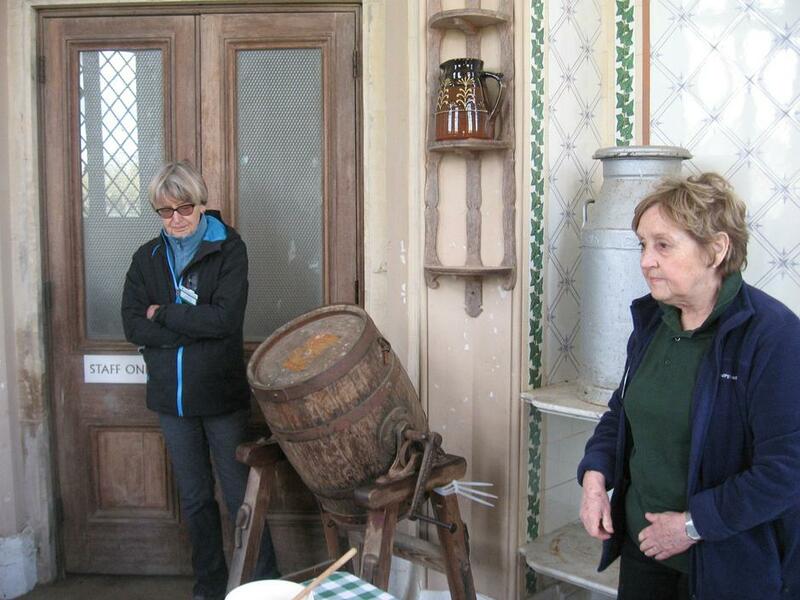 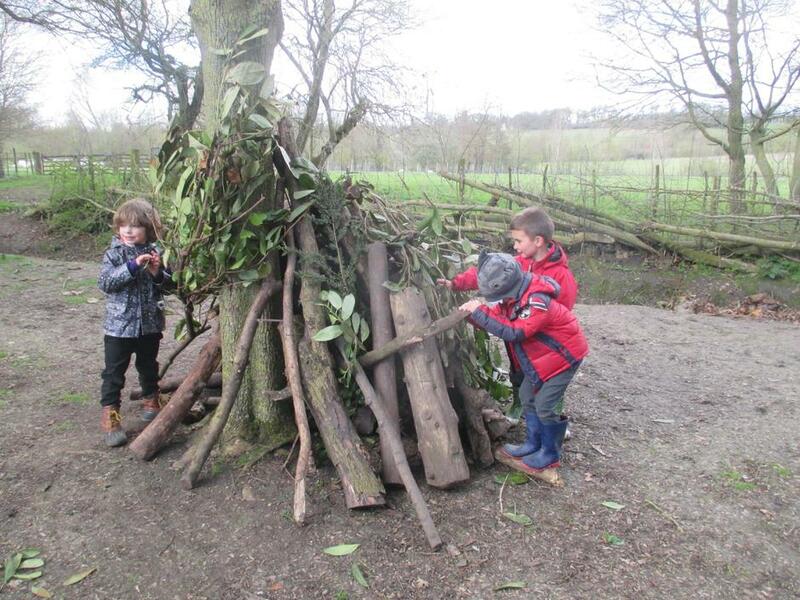 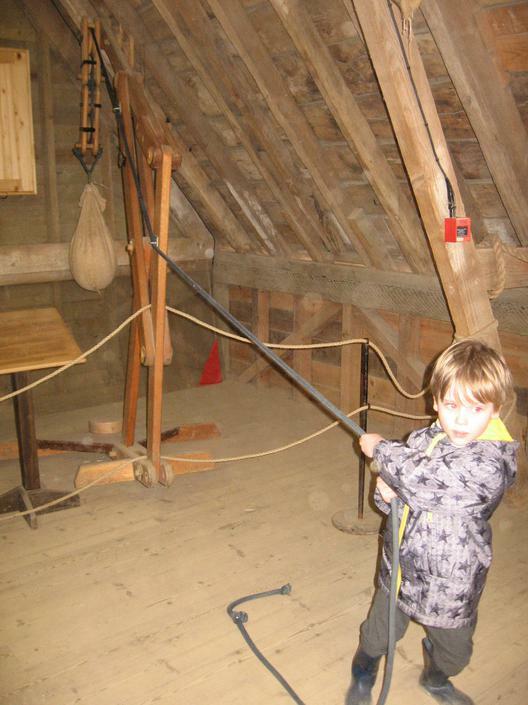 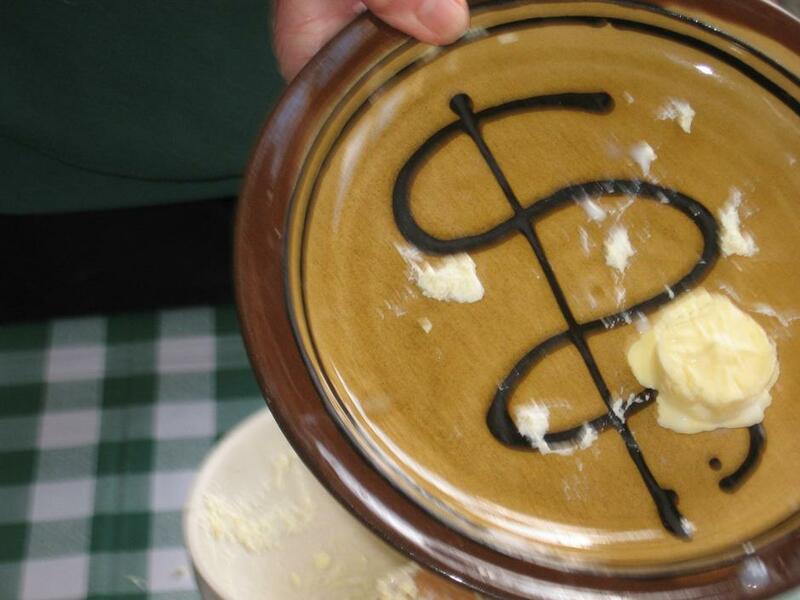 The children even got to have a go at making butter using traditional methods and tools. 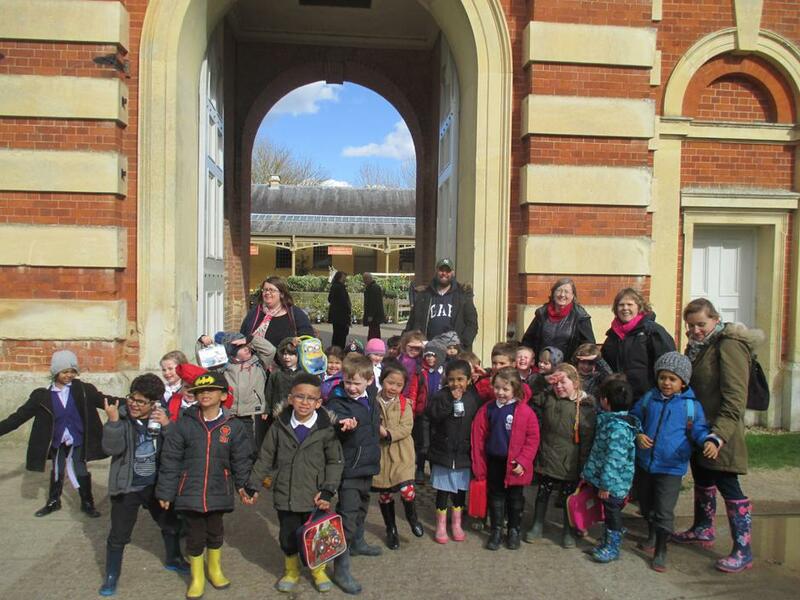 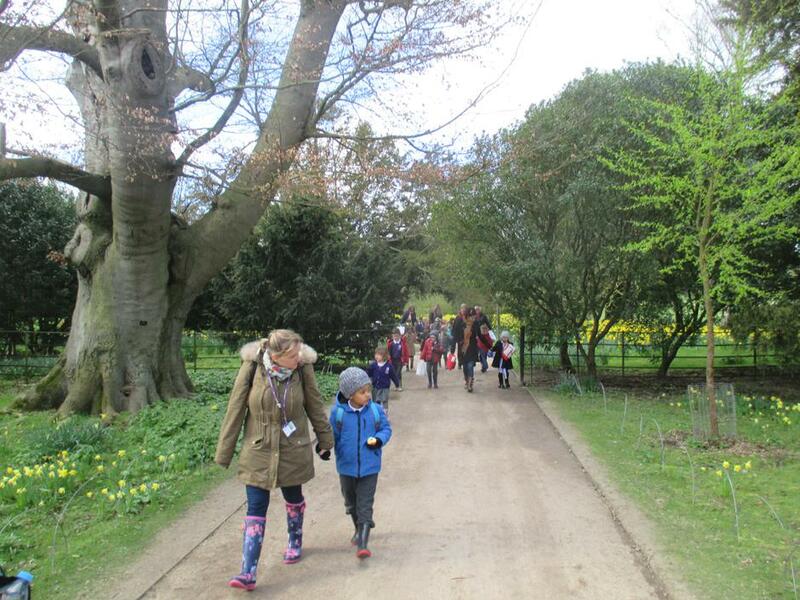 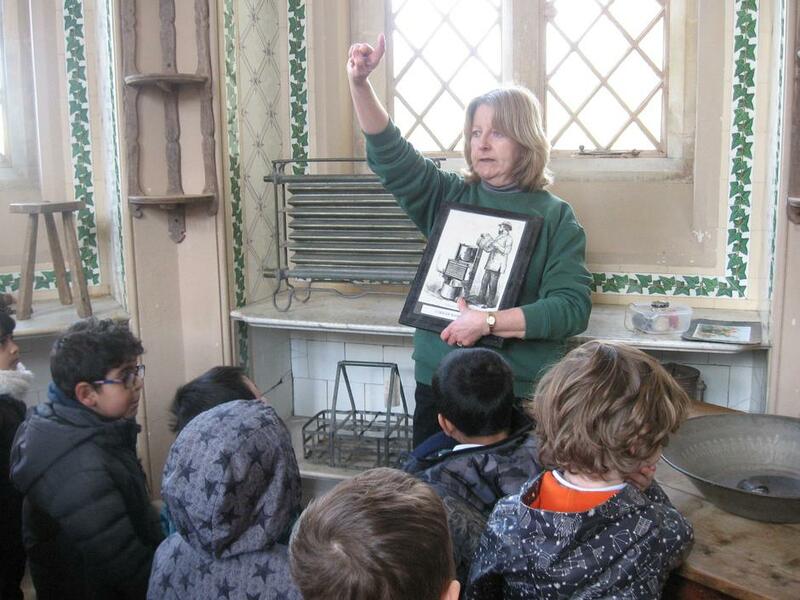 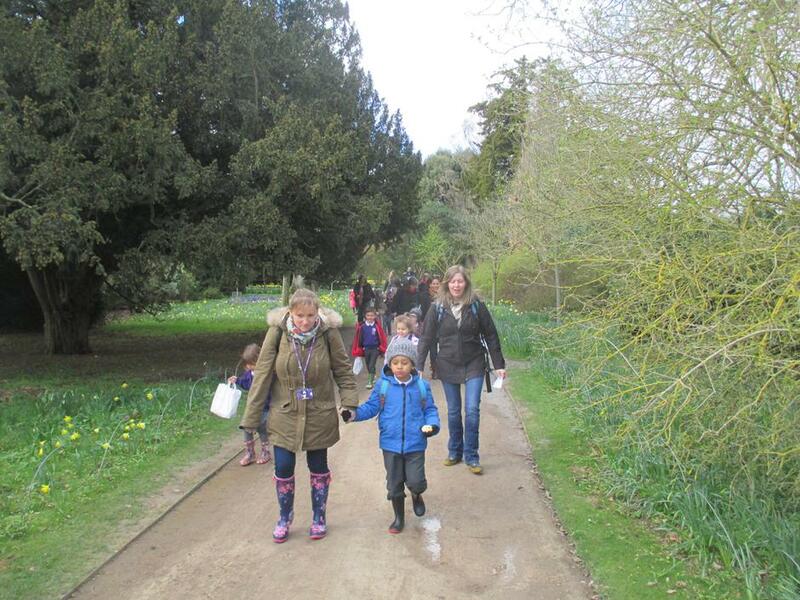 A massive thank you for our parent helpers who came with us on the day and made our trip possible.